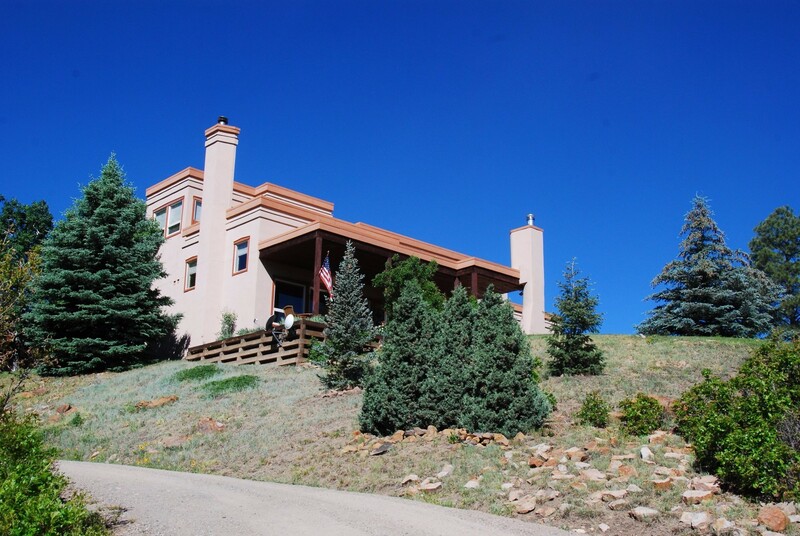 Spectacular southwestern mountain home with unblockable 360-degree views, three master suites, bundles of natural light thanks to the large windows throughout, gourmet chef’s kitchen with Viking gas stove, sub-zero refrigerator, wine cooler and granite counter-tops/backsplash; and an outdoor built-in grill, gorgeous kiva and generous decking overlooking the eastern continental divide. 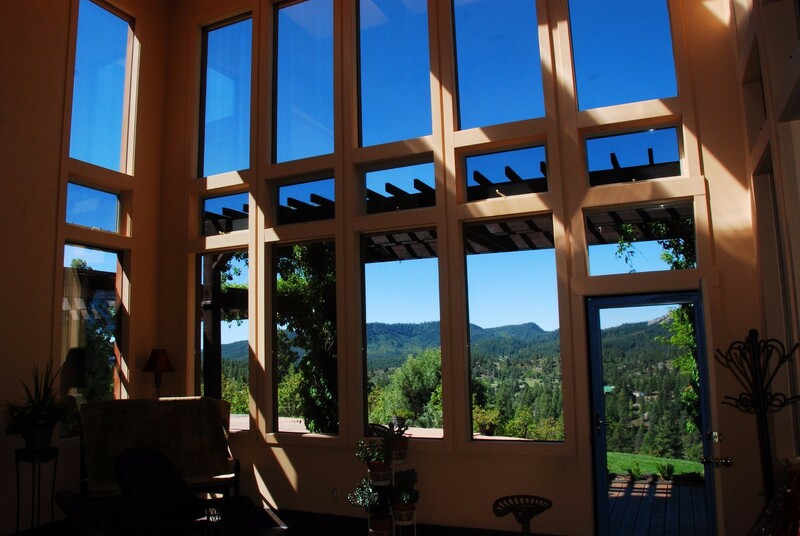 The great room features 16’ ceilings, a large Heat-O-Lator with fireplace and all rooms in this home boast large windows to showcase the views. 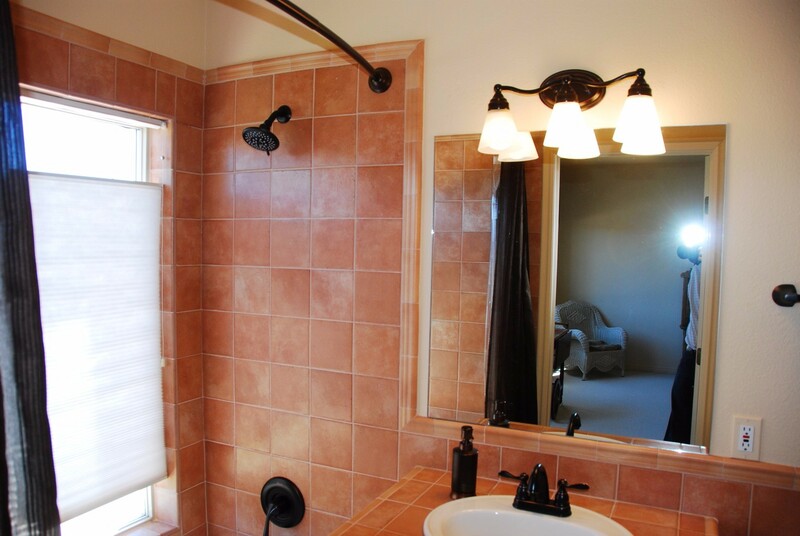 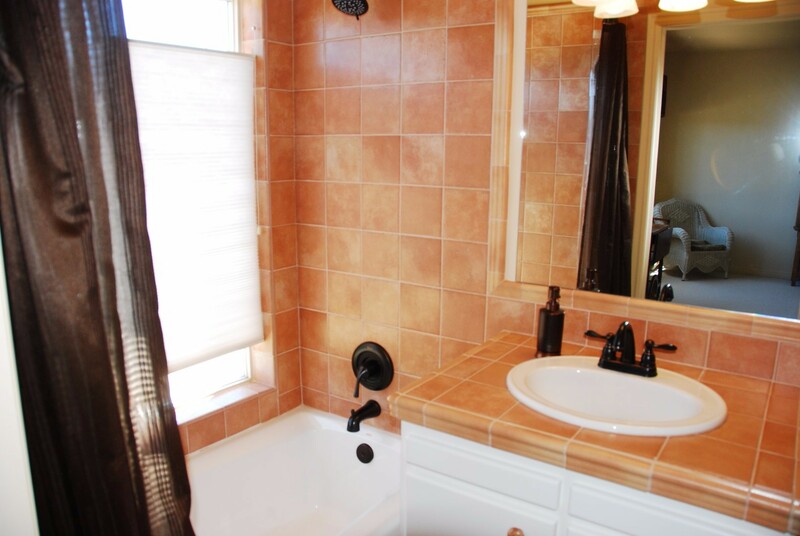 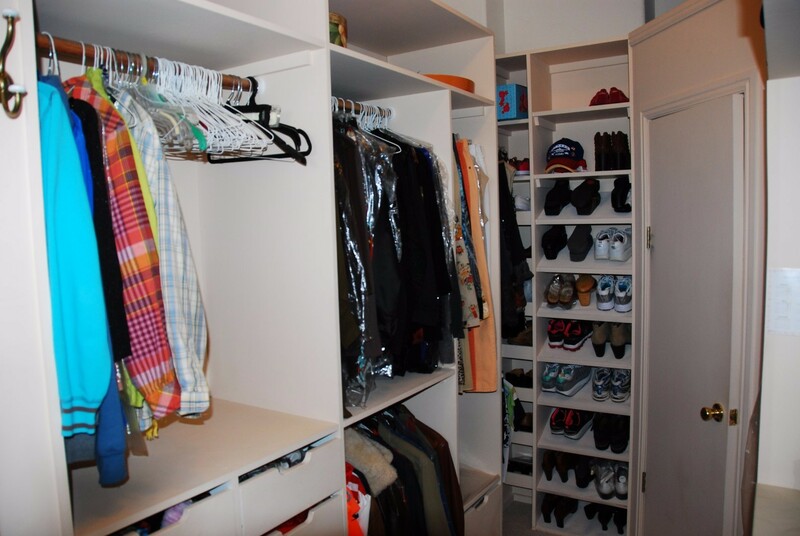 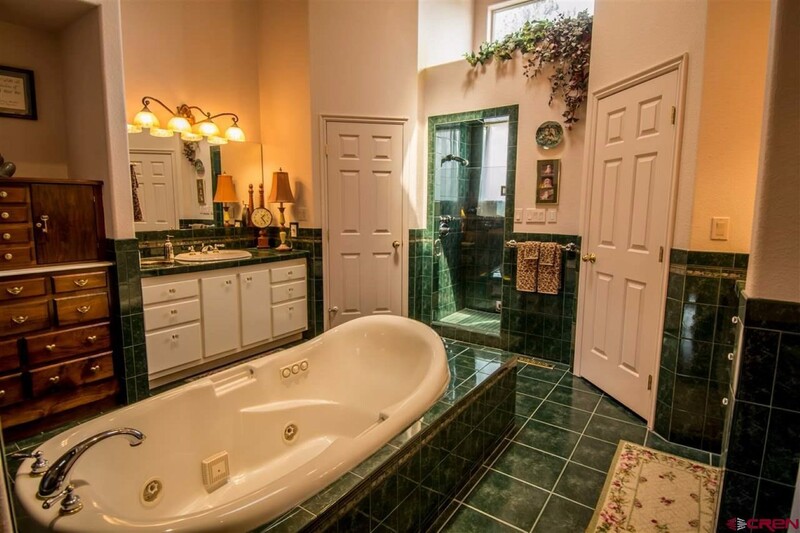 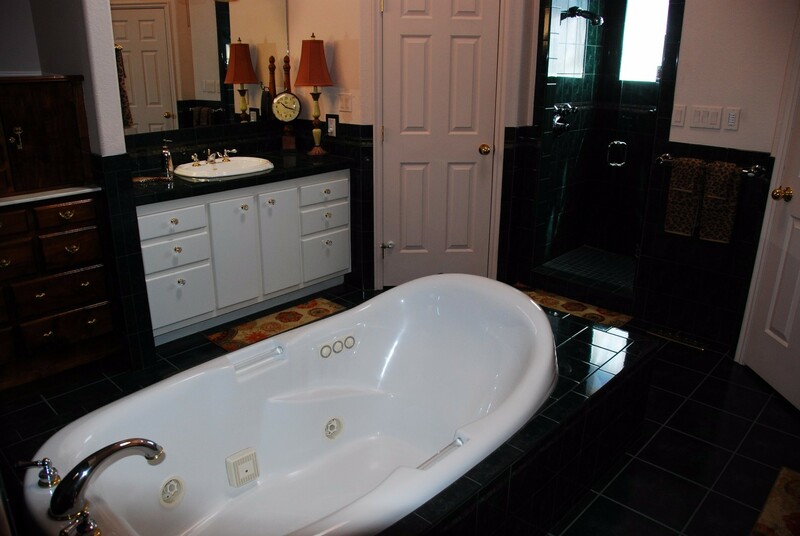 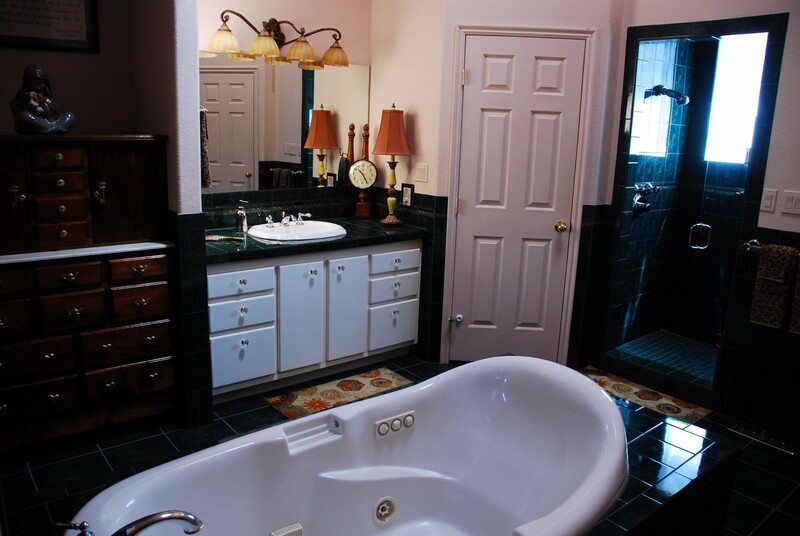 The main level master suite features a large walk-in closet with plenty of organizing build-ins and a master bath with soaking Jacuzzi tub, gas fireplace, double vanities and tiled shower with glass door and three shower heads. 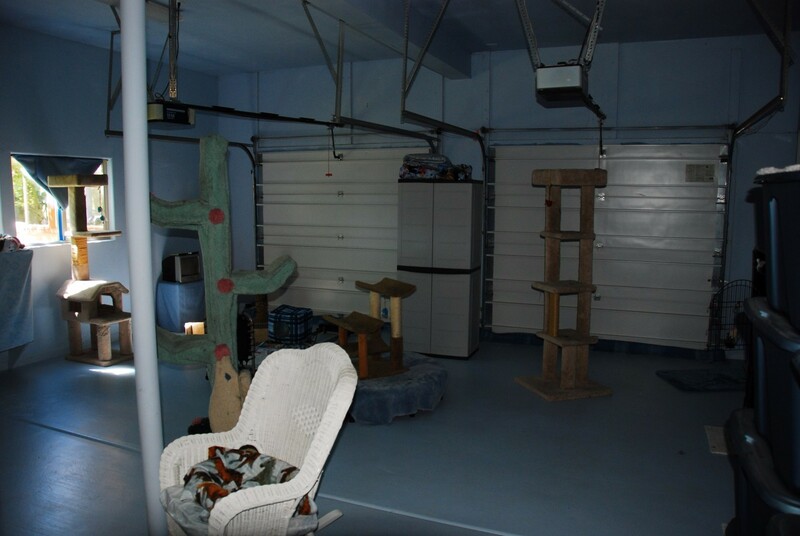 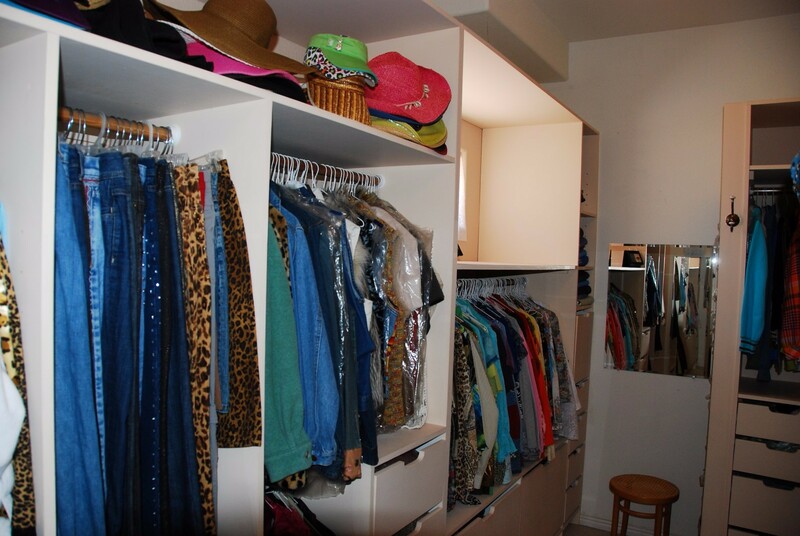 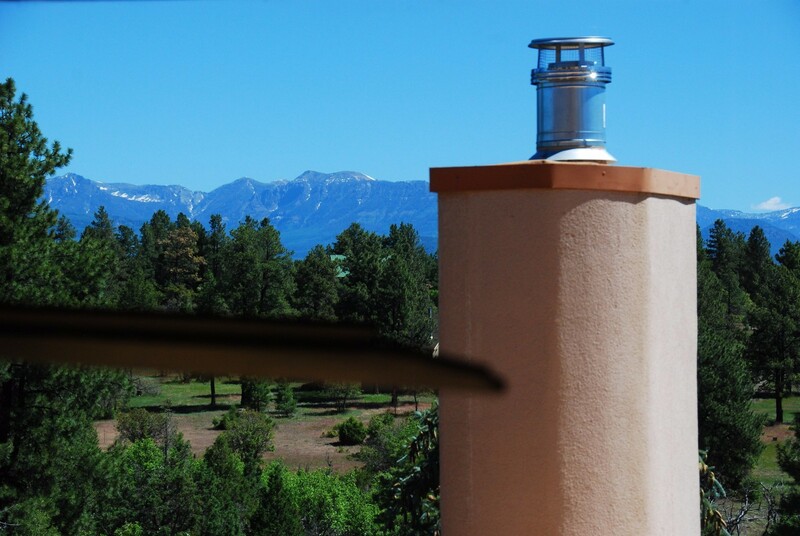 The heating costs are ridiculously low for a home this large thanks to a cutting-edge heat storage and exchange system powered by dramatically reduced rate off-peak power. 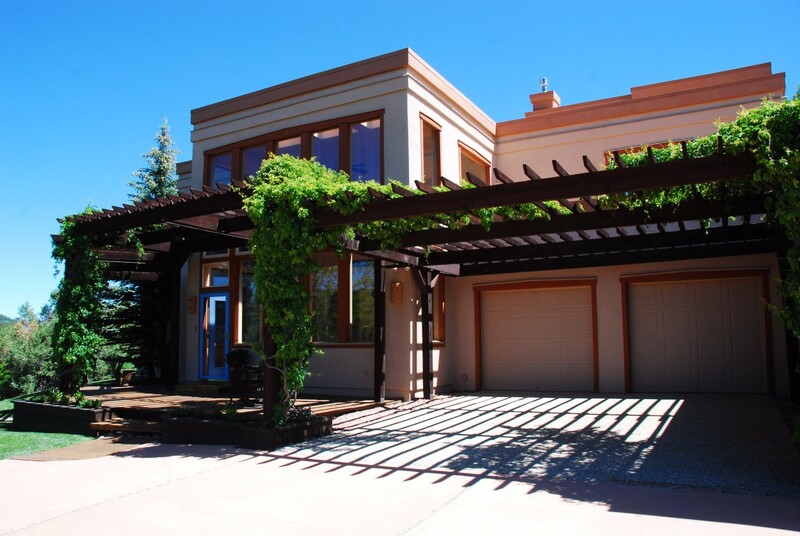 The home boasts a relatively new 80 mil commercial grade membrane roof over new rigid board insulation installed by trained technicians in strict accordance to the manufacturer’s specifications as required for the transferable 25 year warranty. 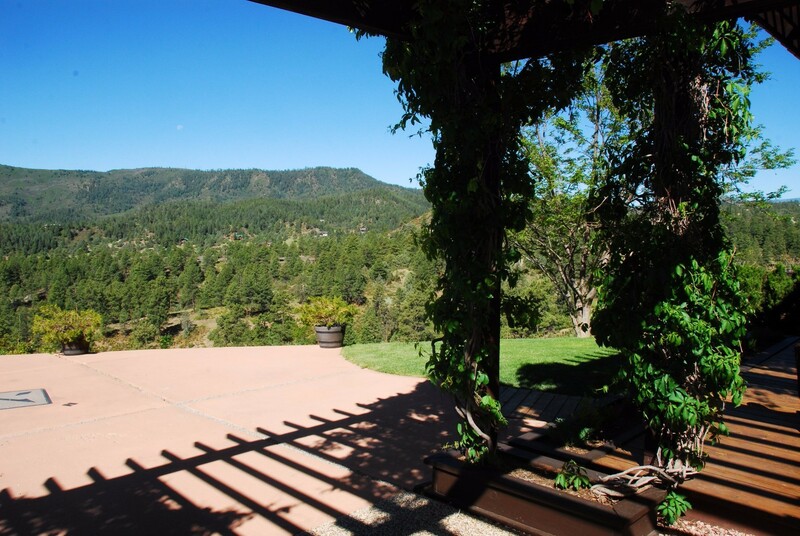 Every room in the home has postcard views of the surrounding mountains and exquisite landscaping comprised of aspen, spruce, ponderosa and the brilliant mature Virginia creeper growing throughout the pergola just outside the striking south-facing sun room and its floor to ceiling windows. 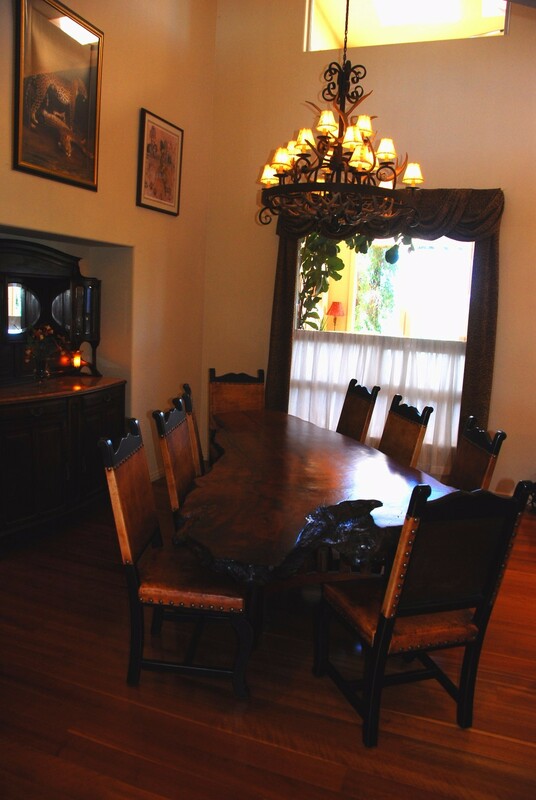 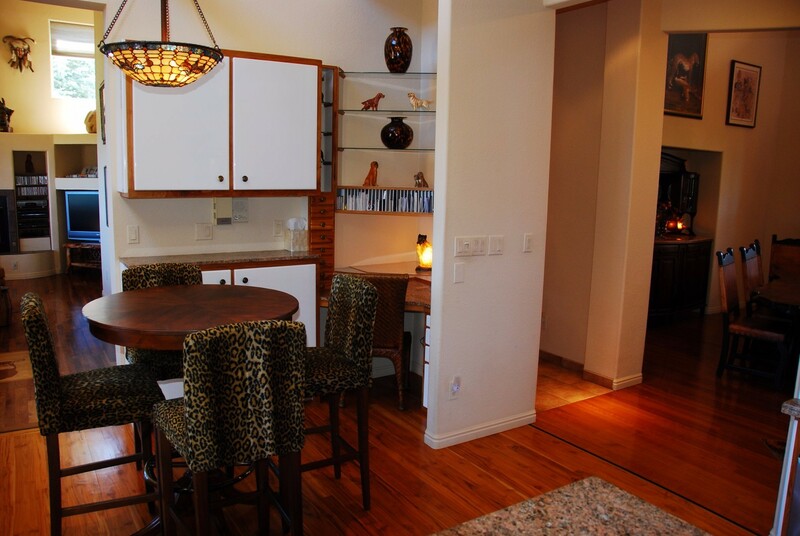 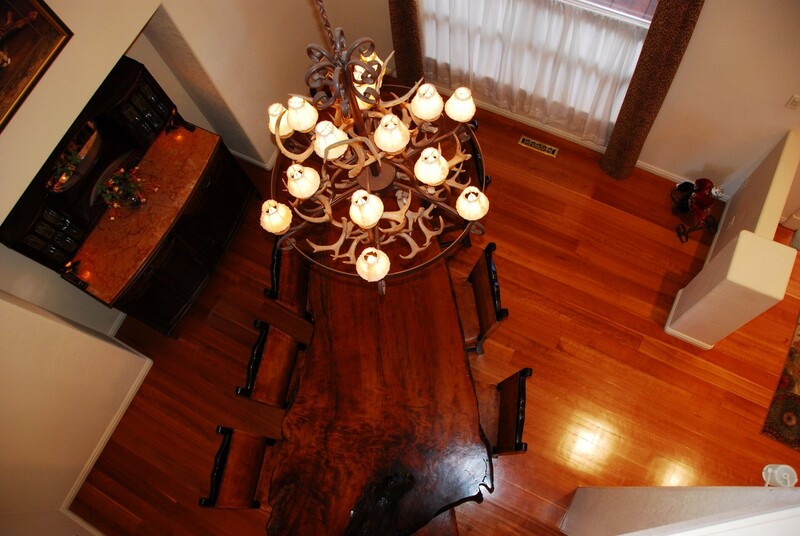 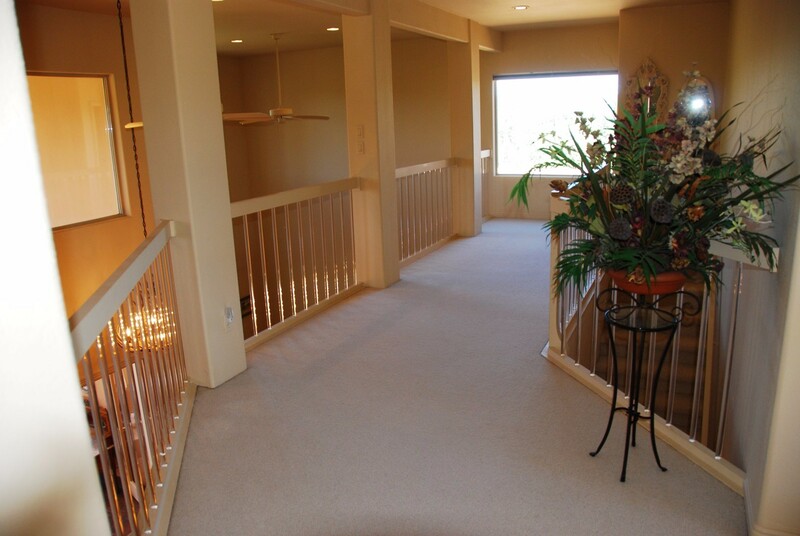 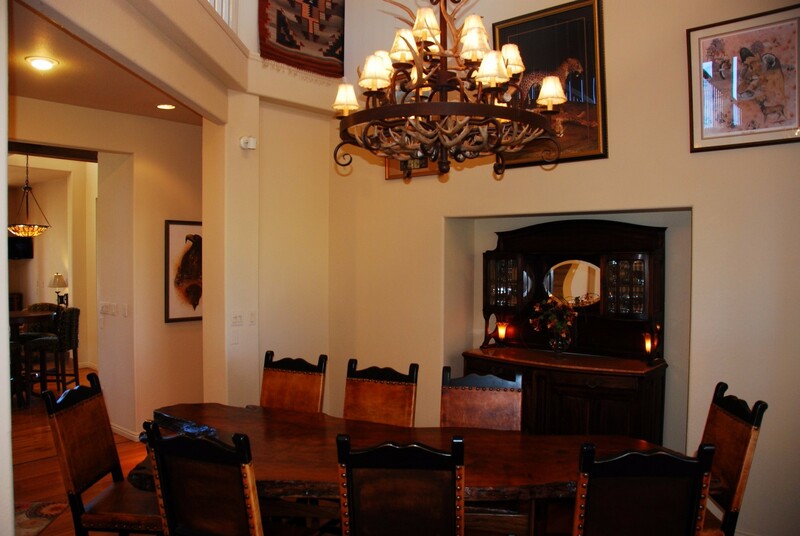 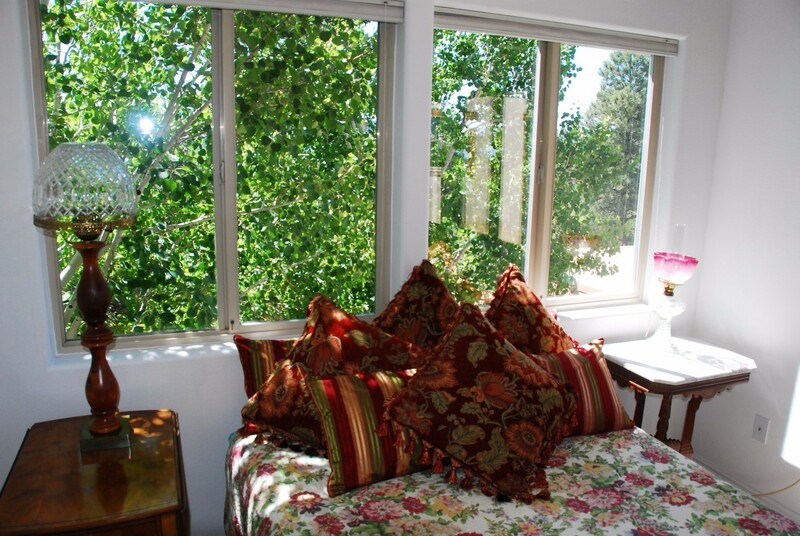 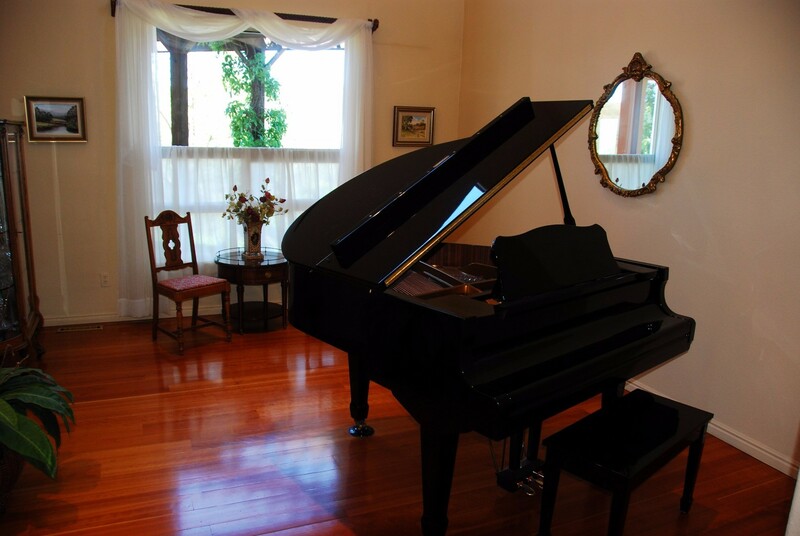 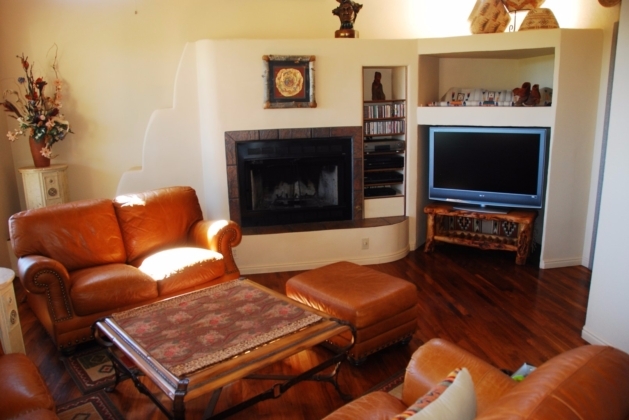 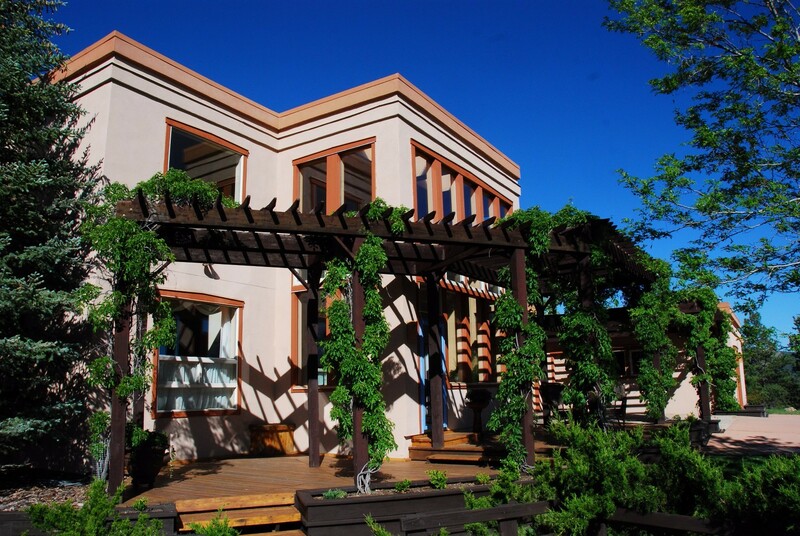 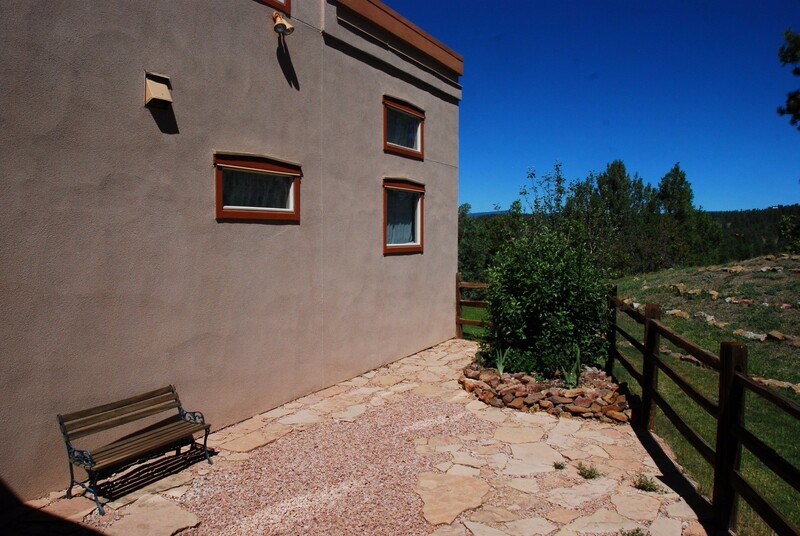 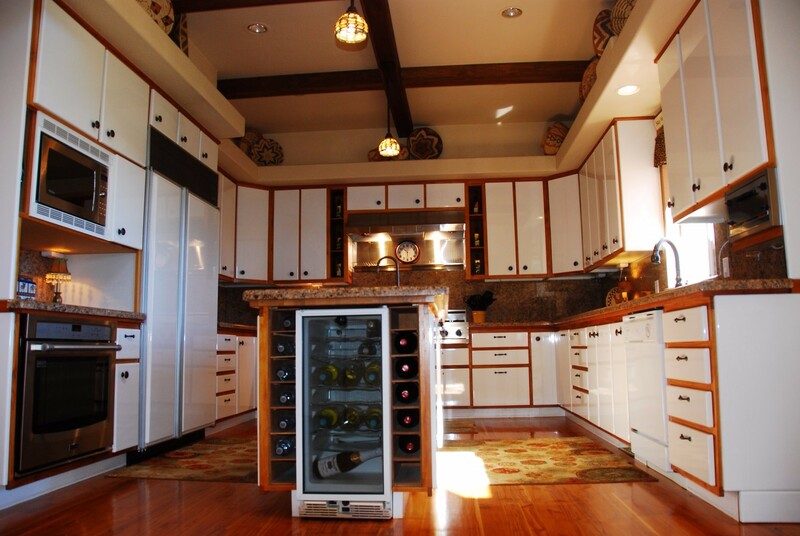 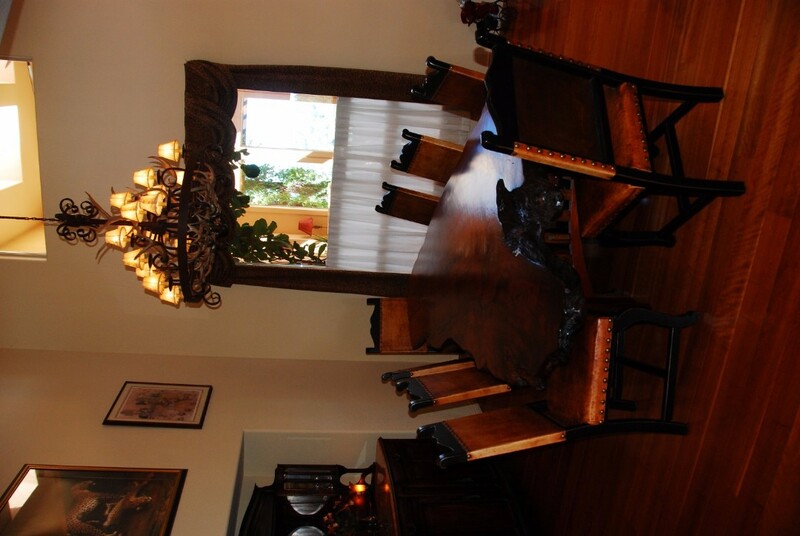 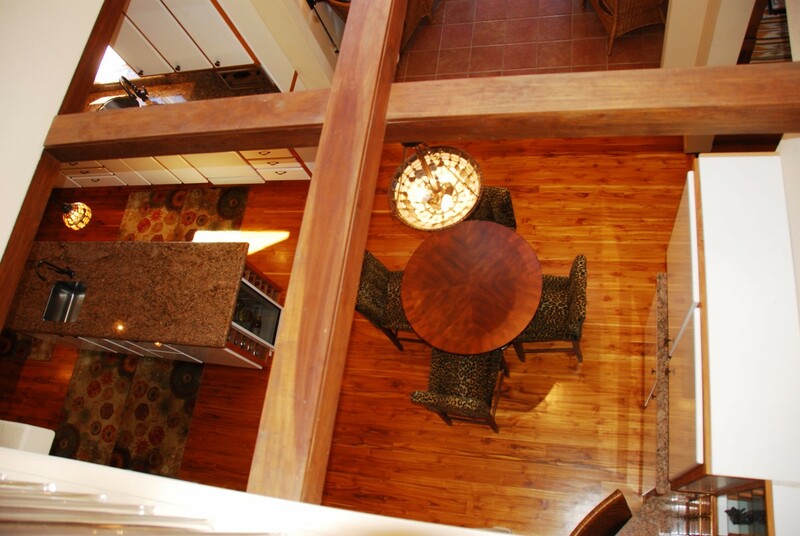 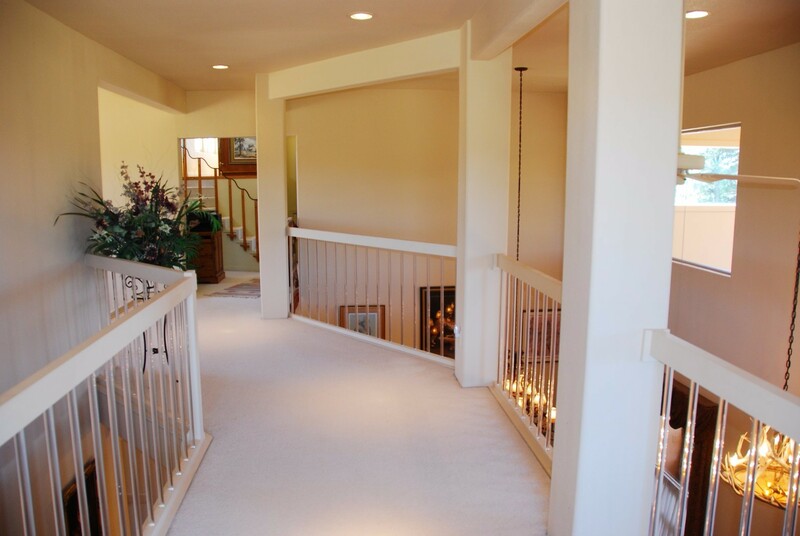 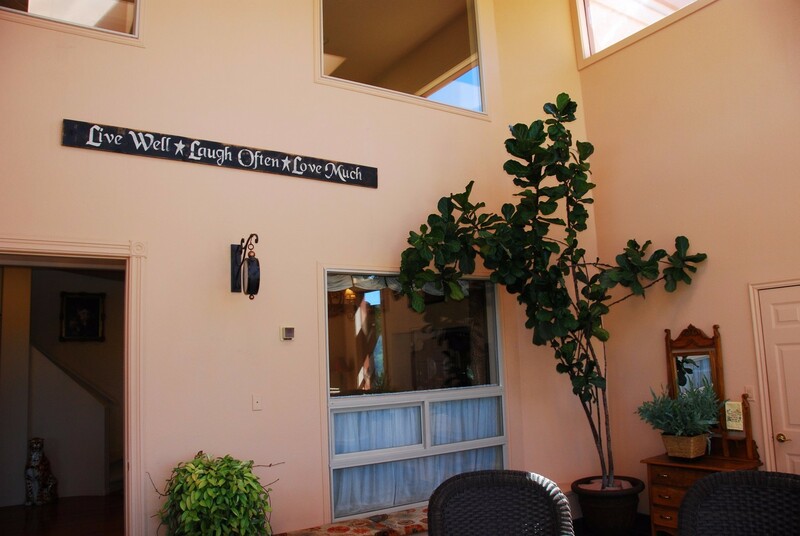 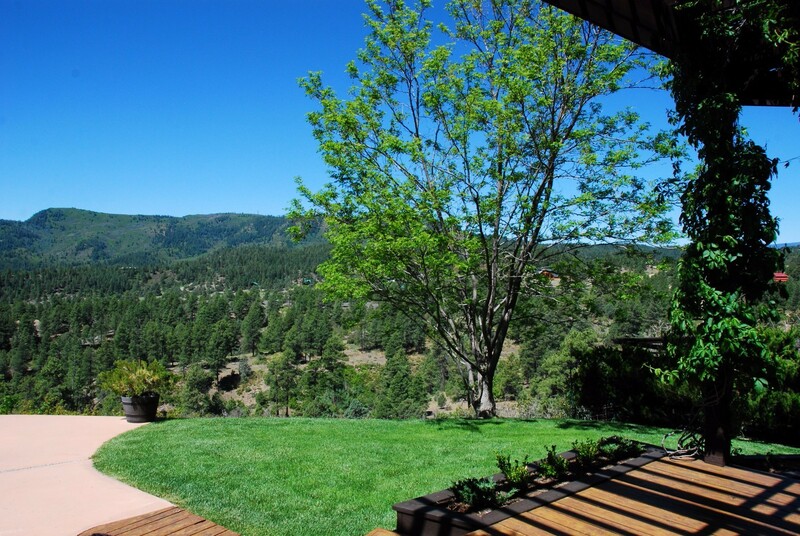 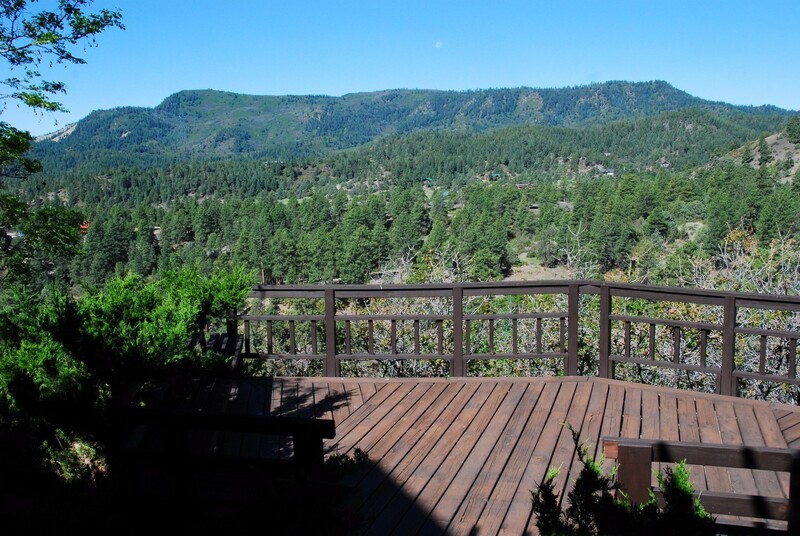 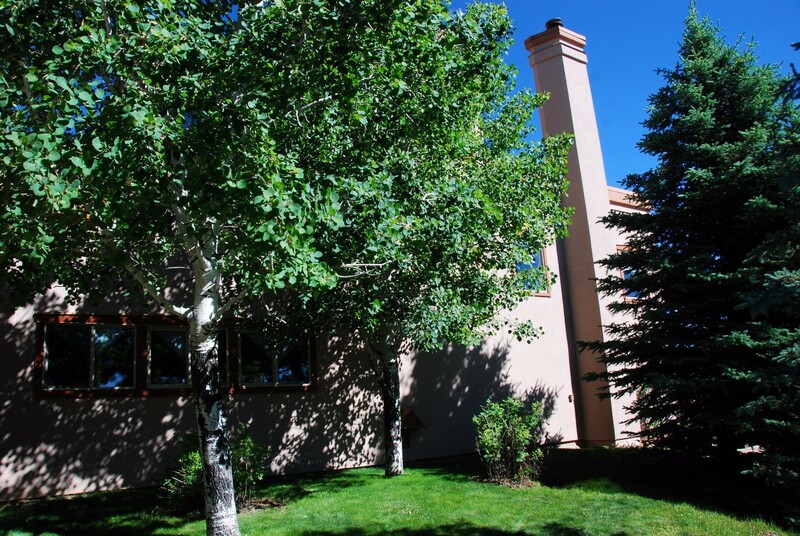 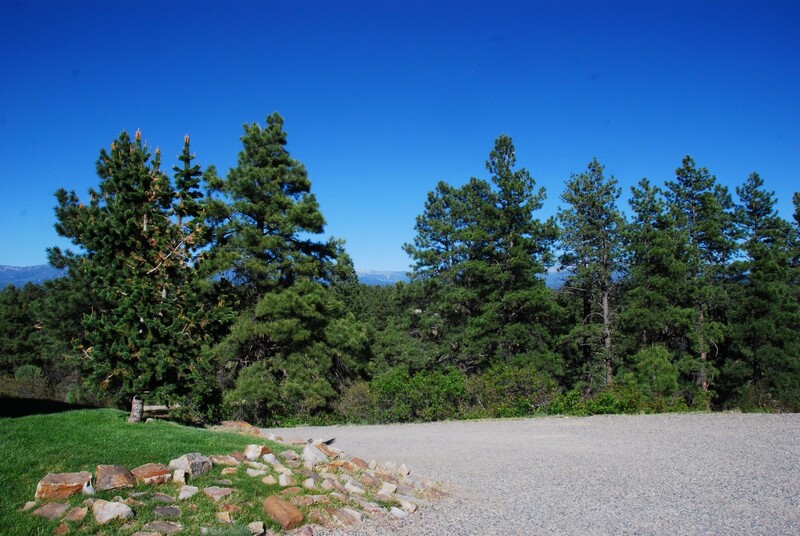 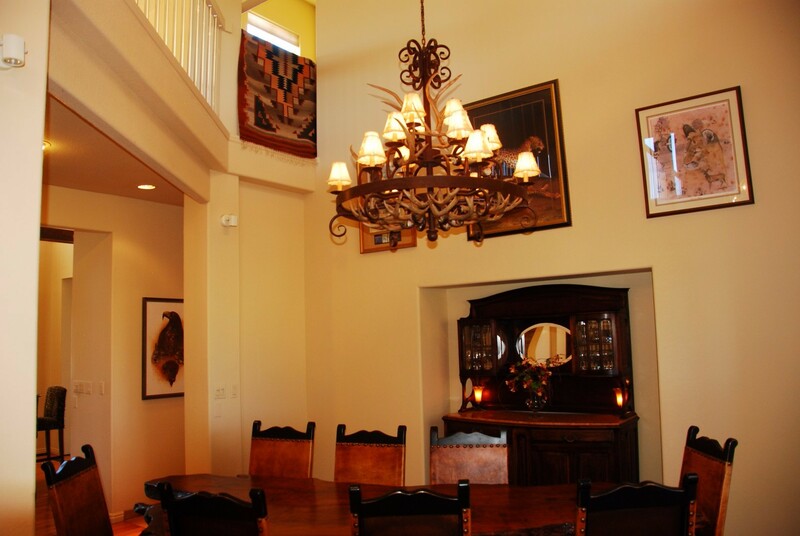 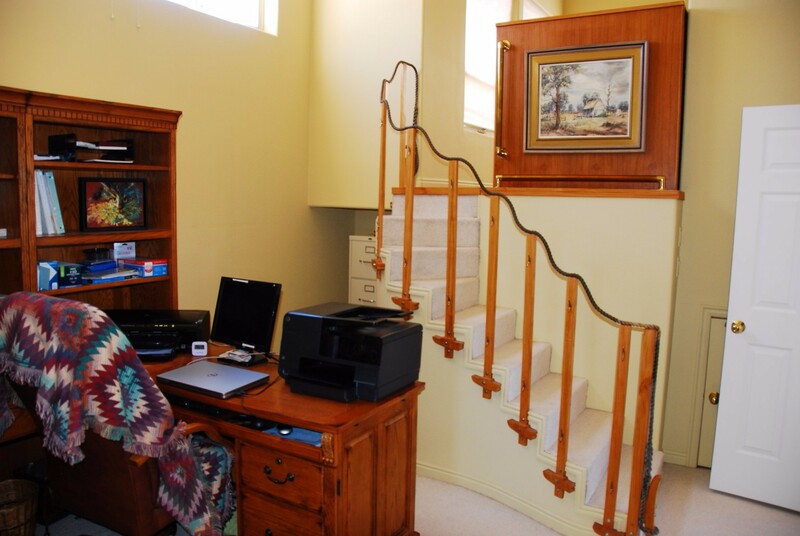 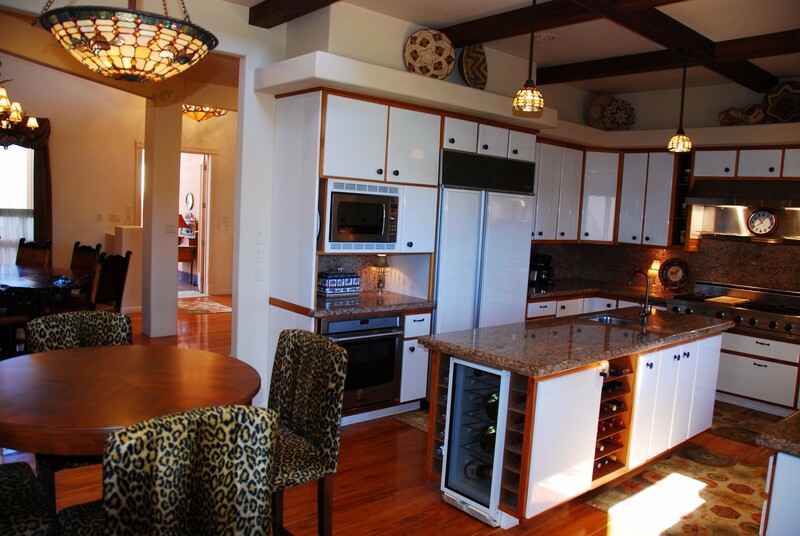 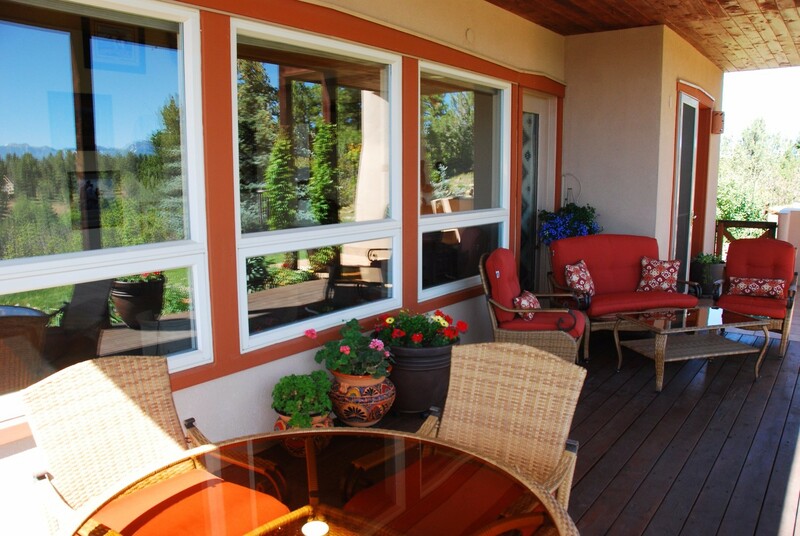 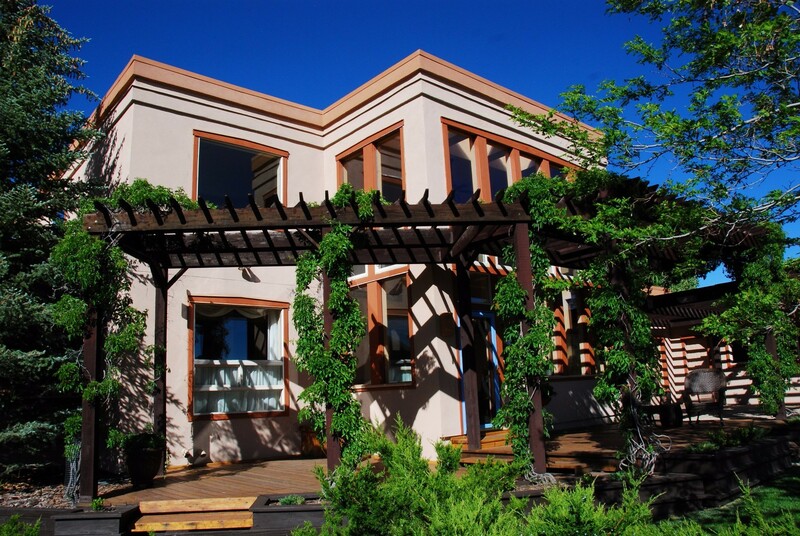 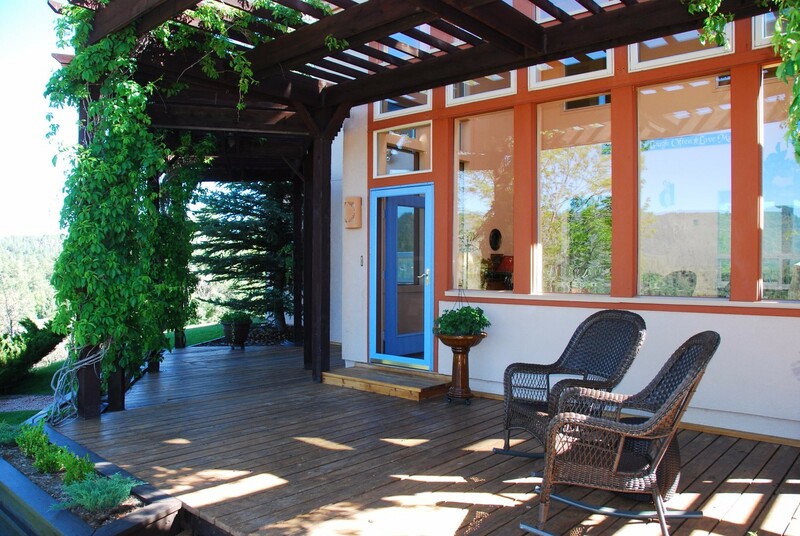 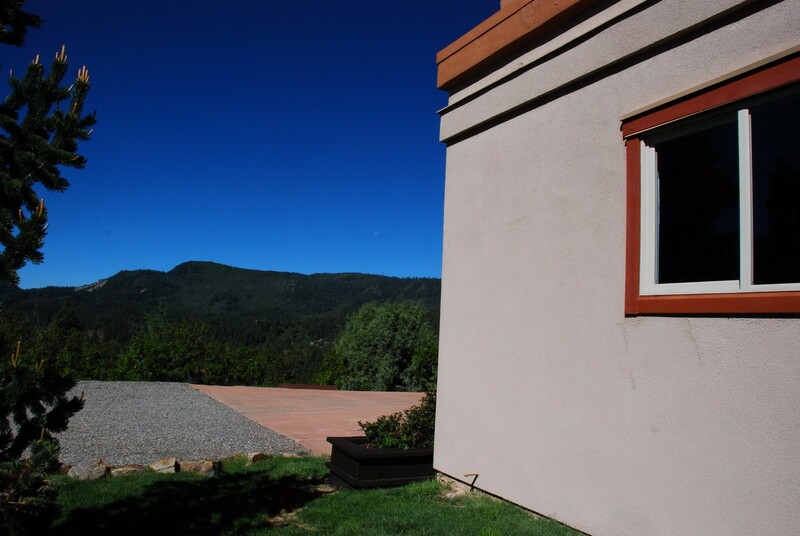 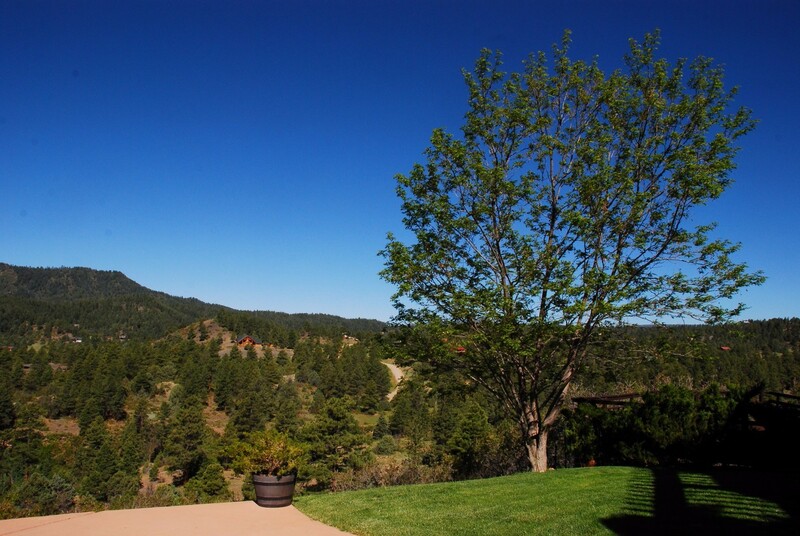 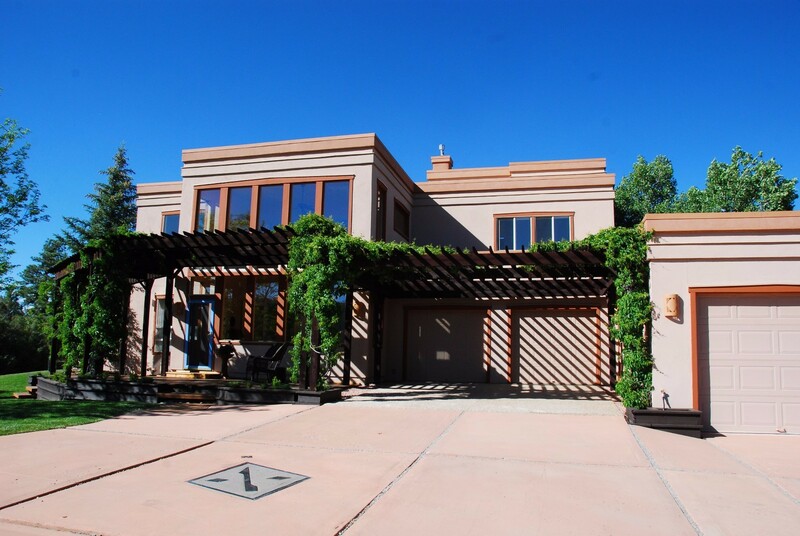 This home feels light and airy and is the ideal mountain getaway home great for entertaining. 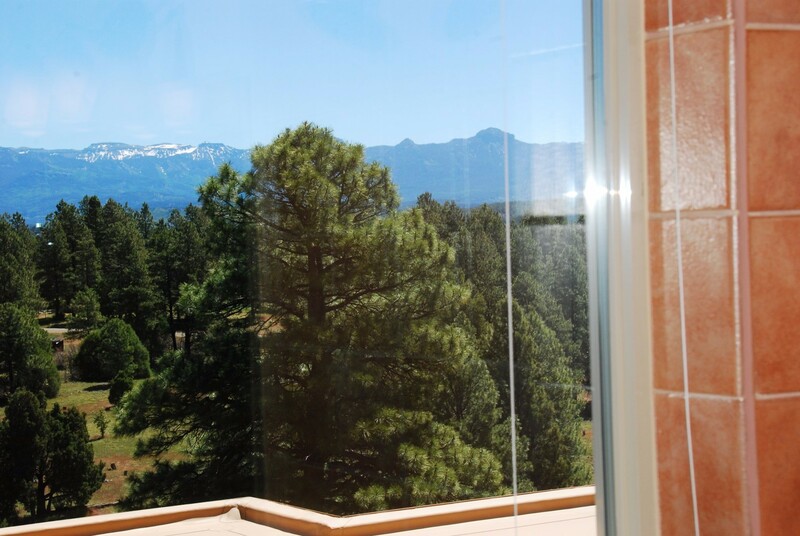 It has every feature you would expect in a home of this caliber including hard wood floors, custom tile and cabinets, generous decking, and big mountain views. 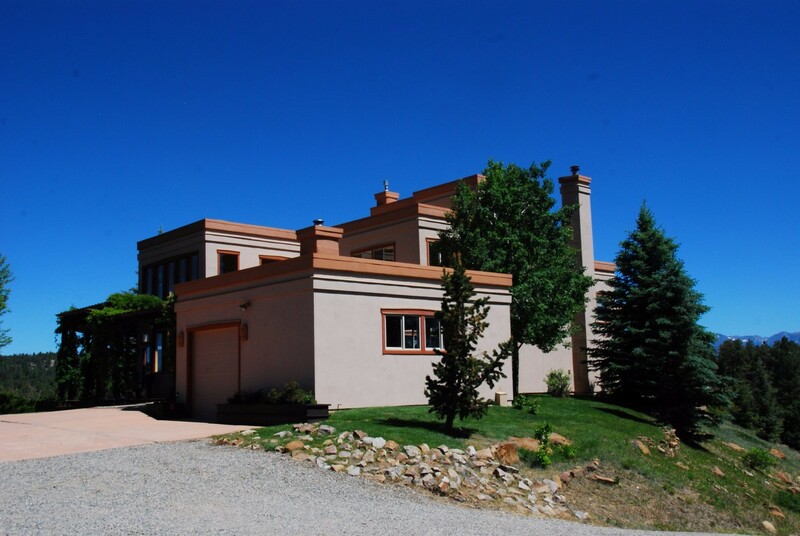 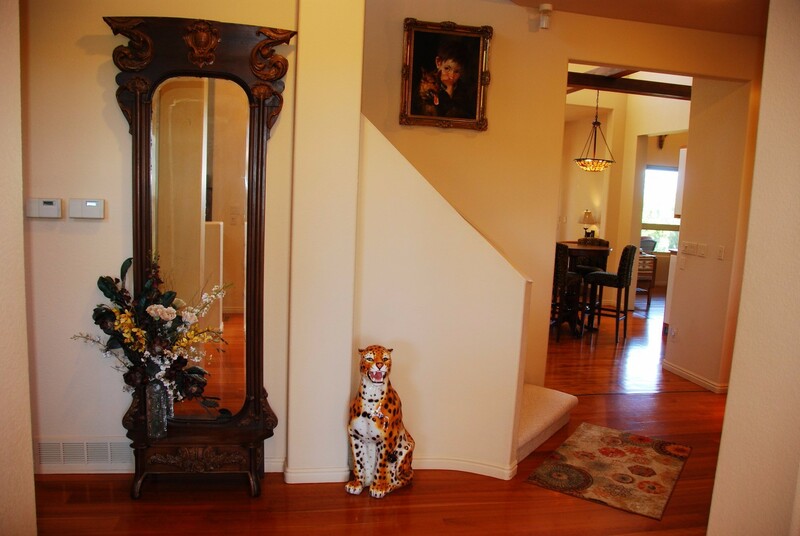 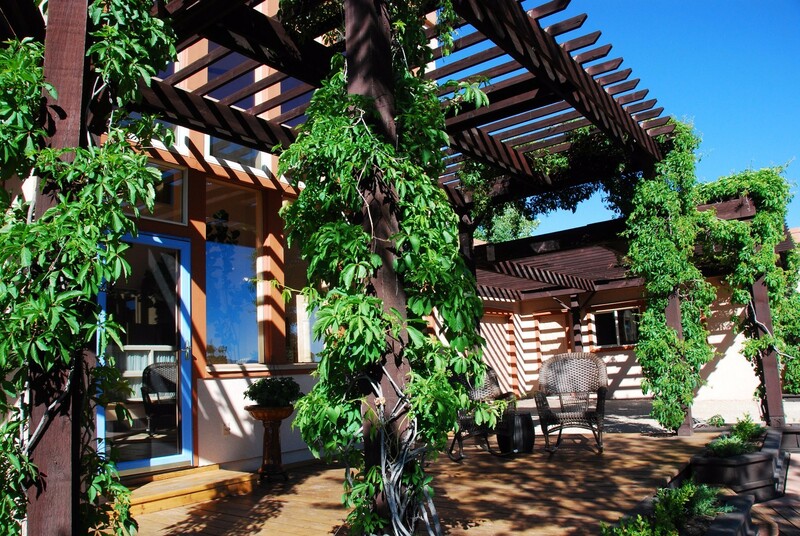 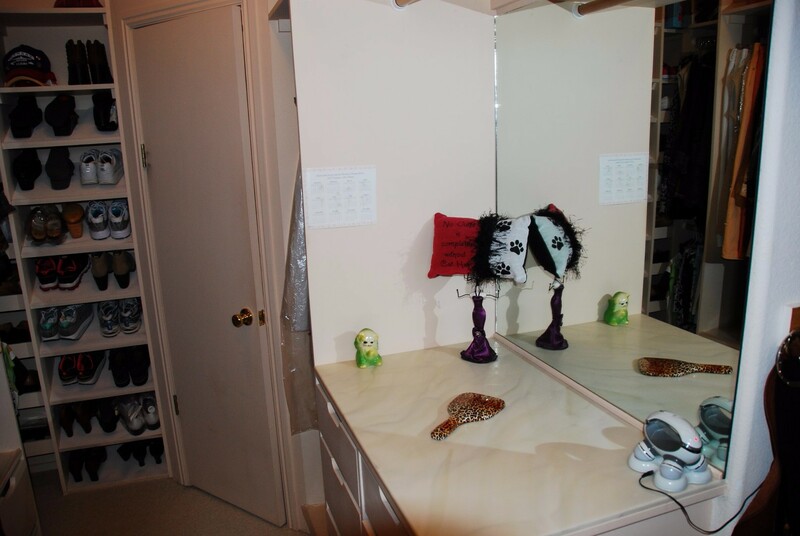 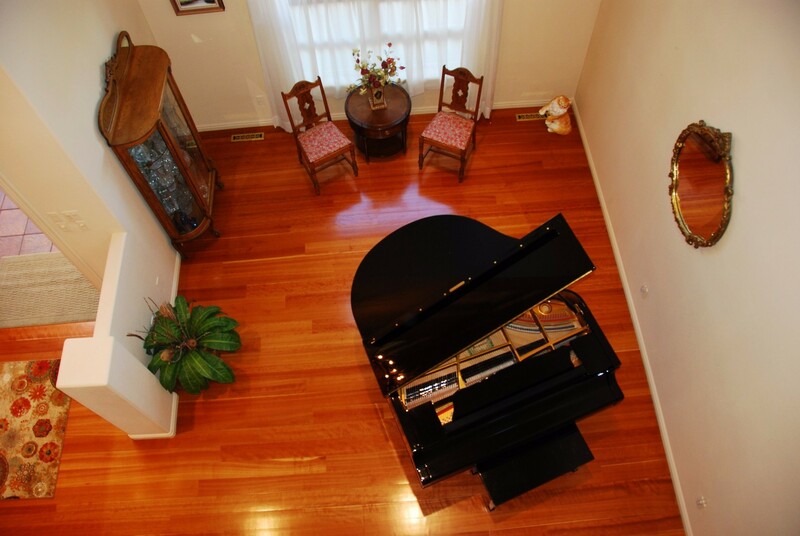 This is a stunning home in a stunning setting with a flow that will envelope you upon entry. 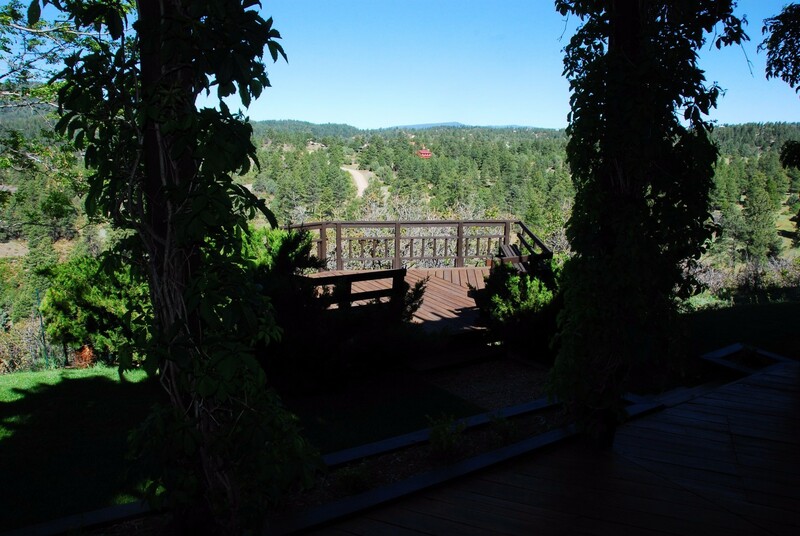 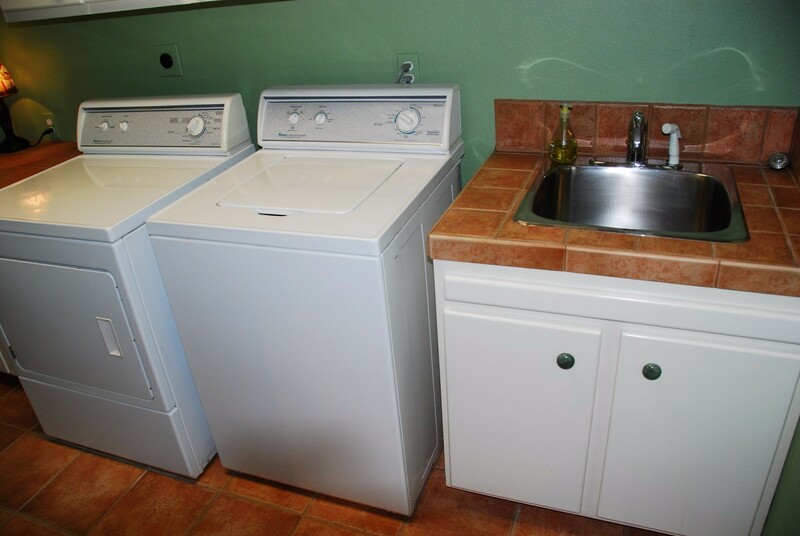 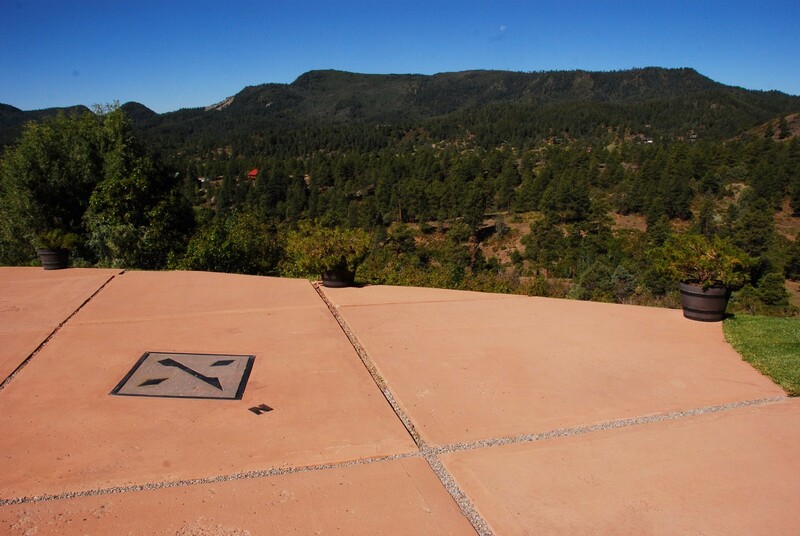 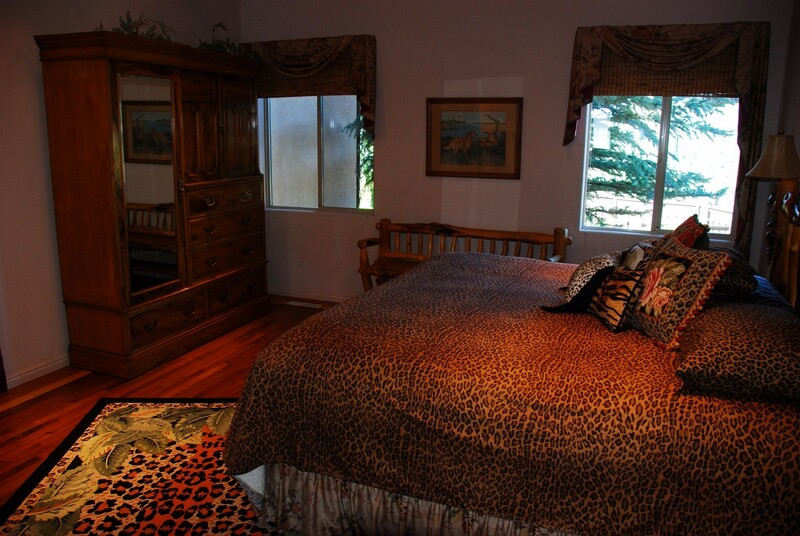 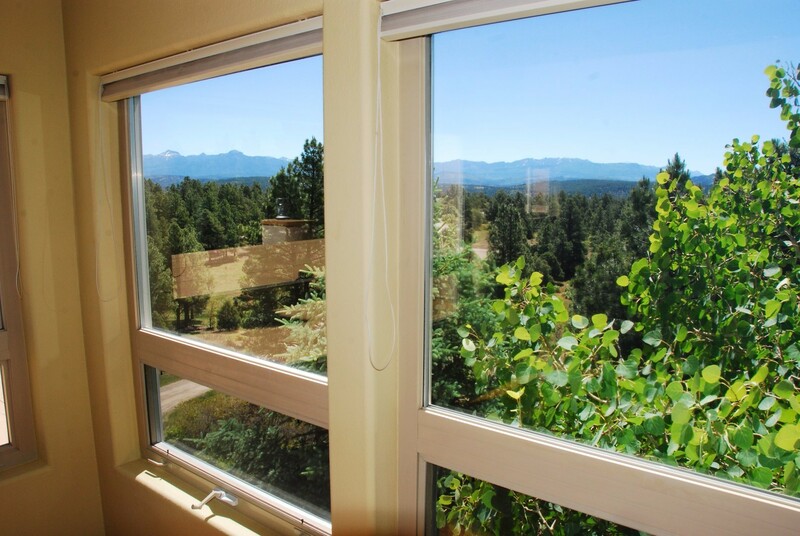 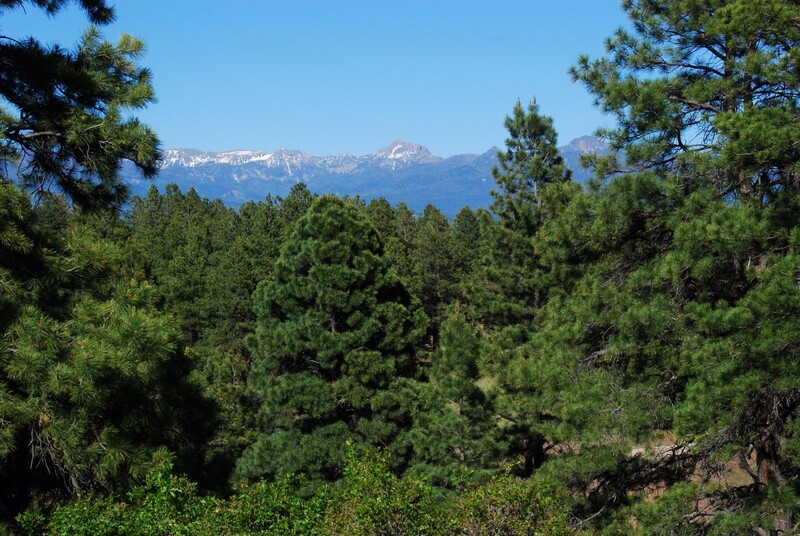 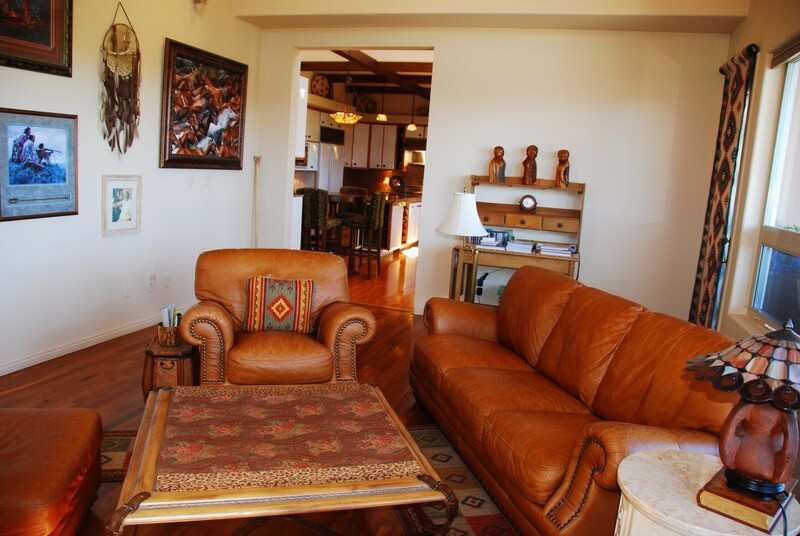 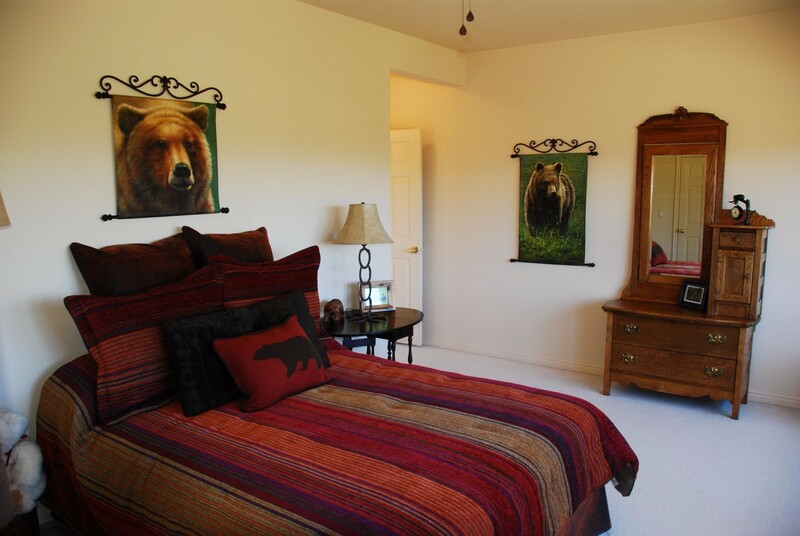 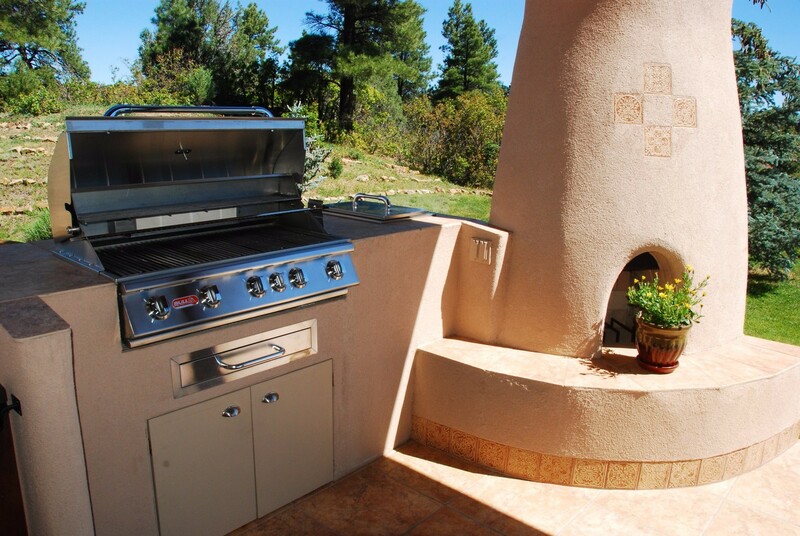 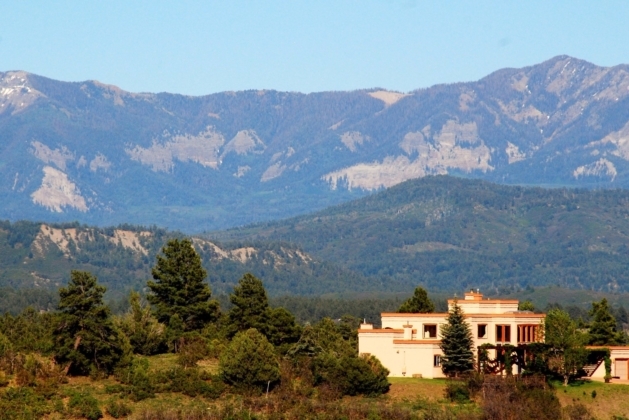 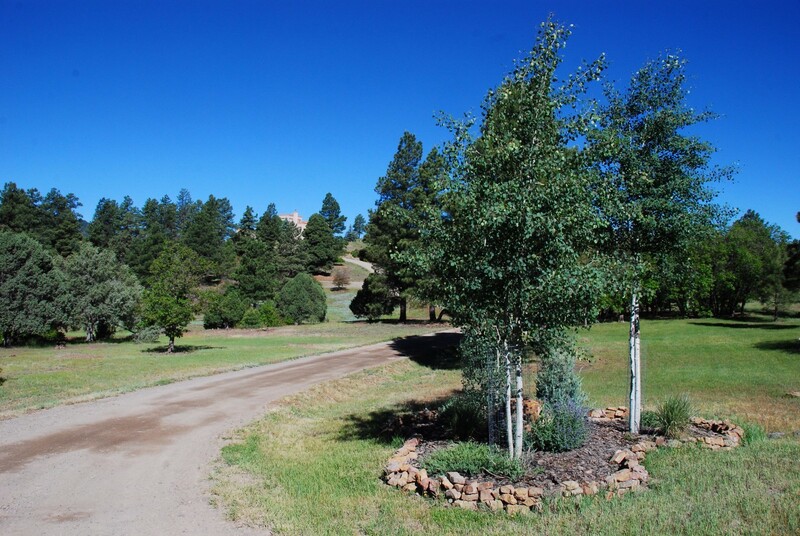 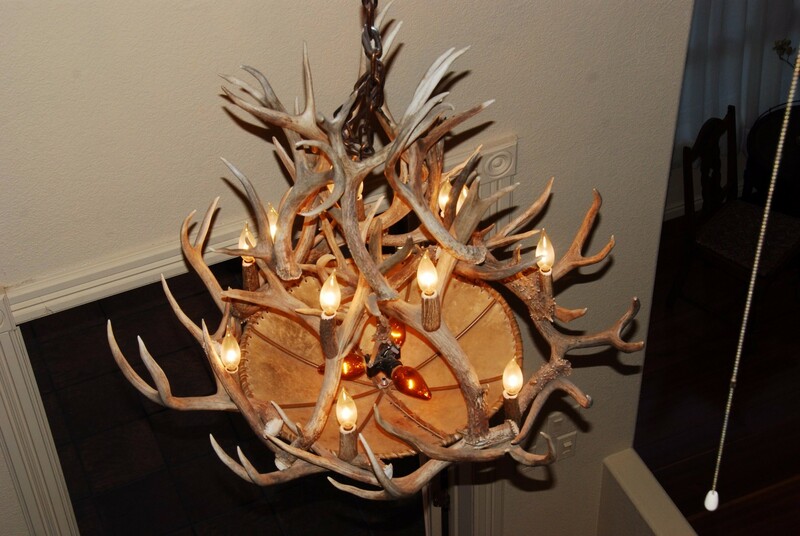 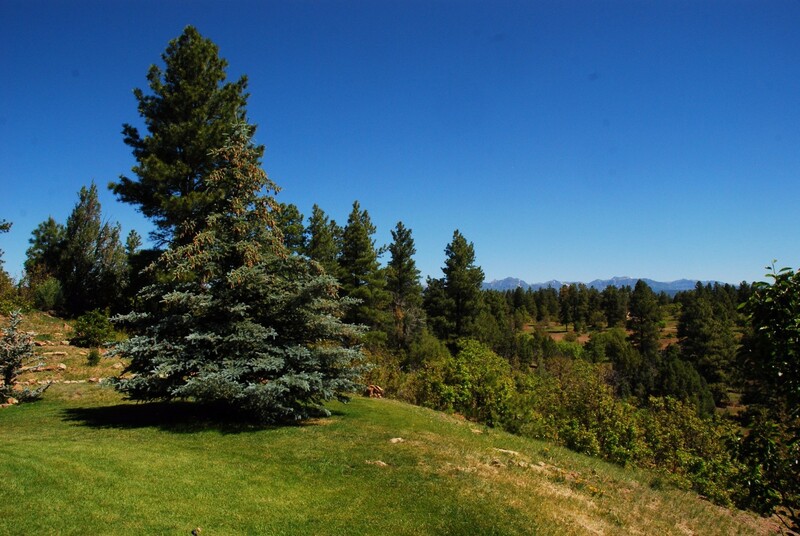 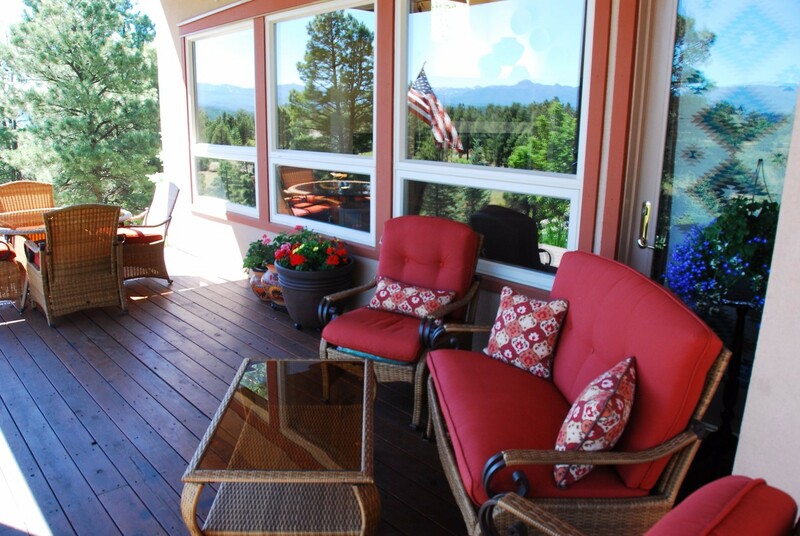 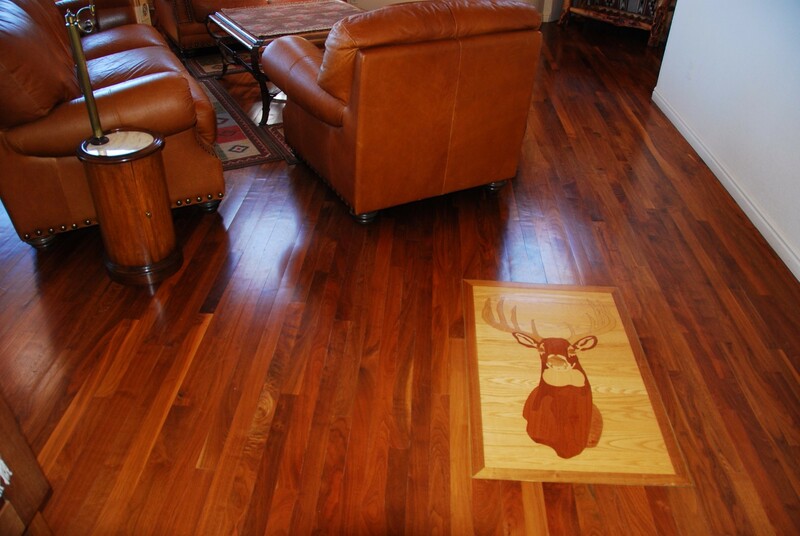 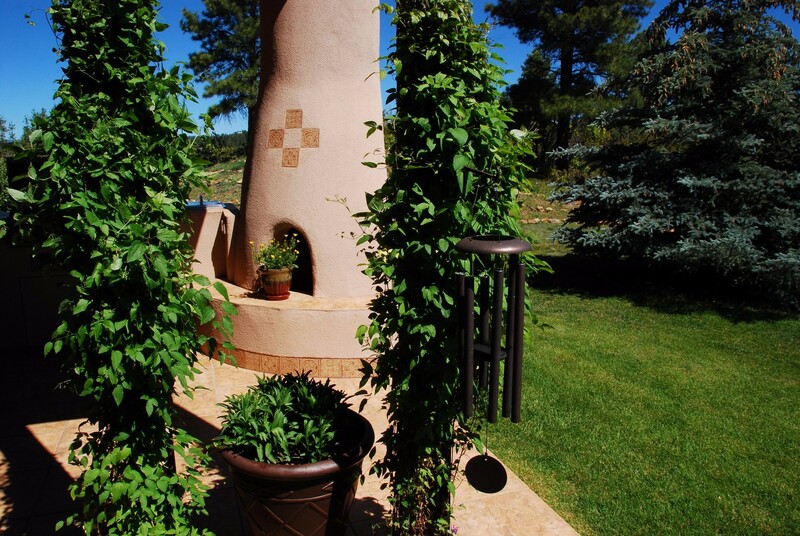 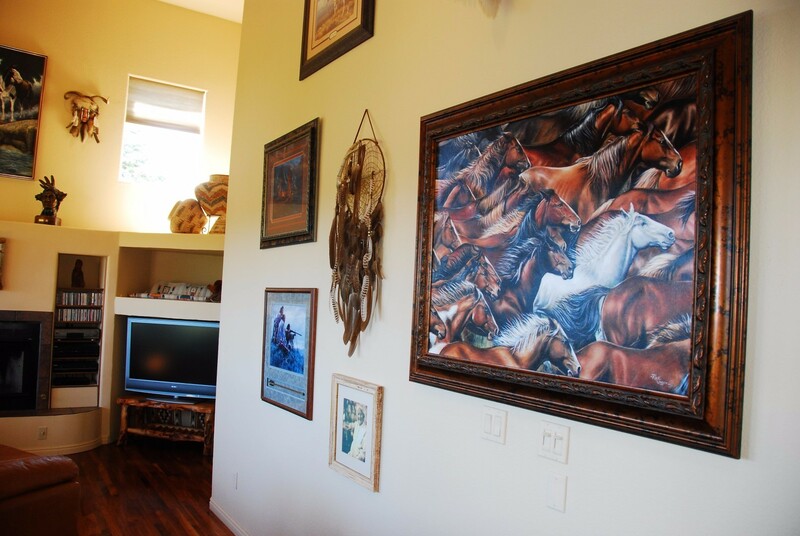 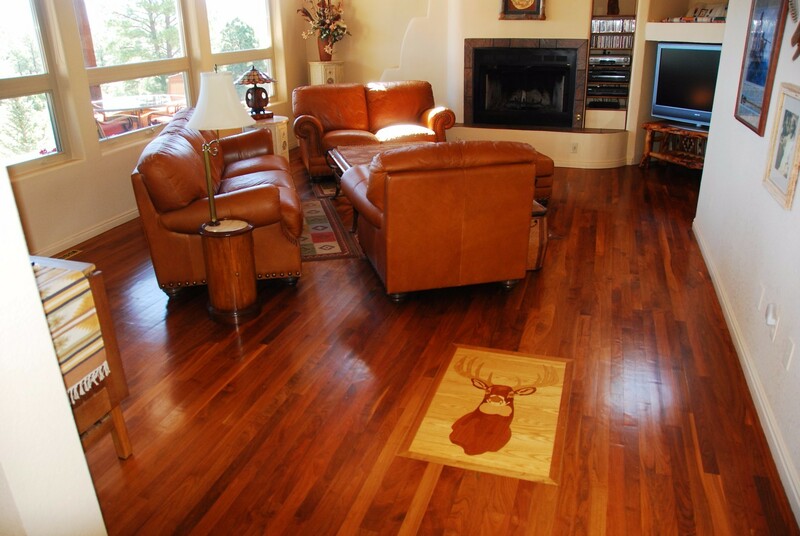 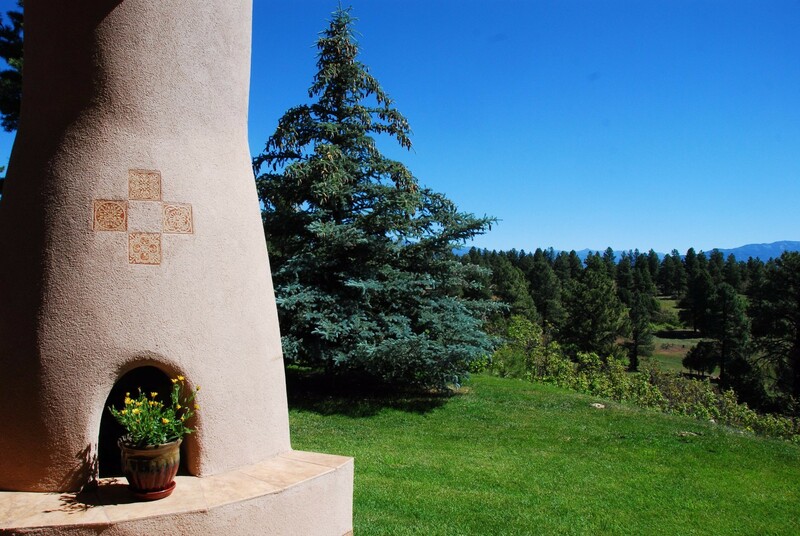 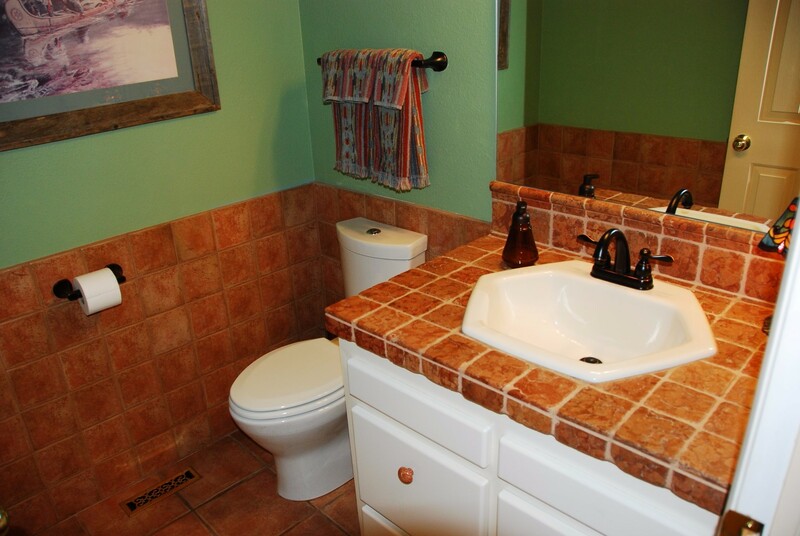 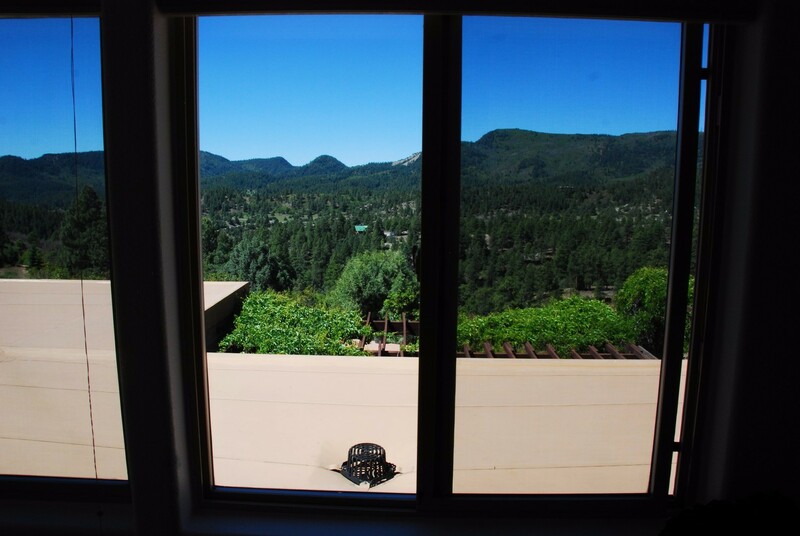 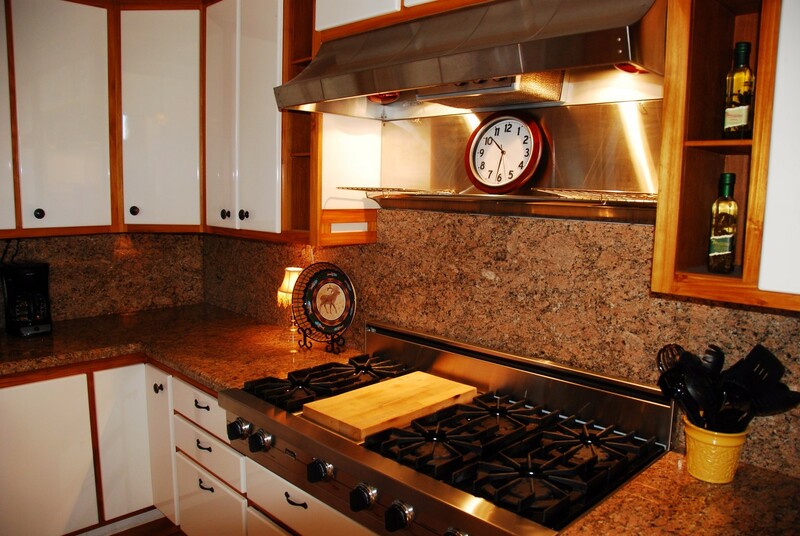 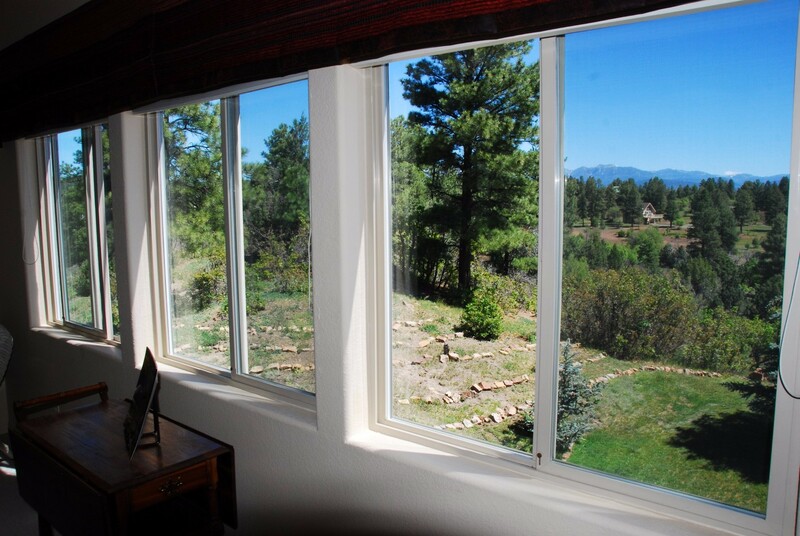 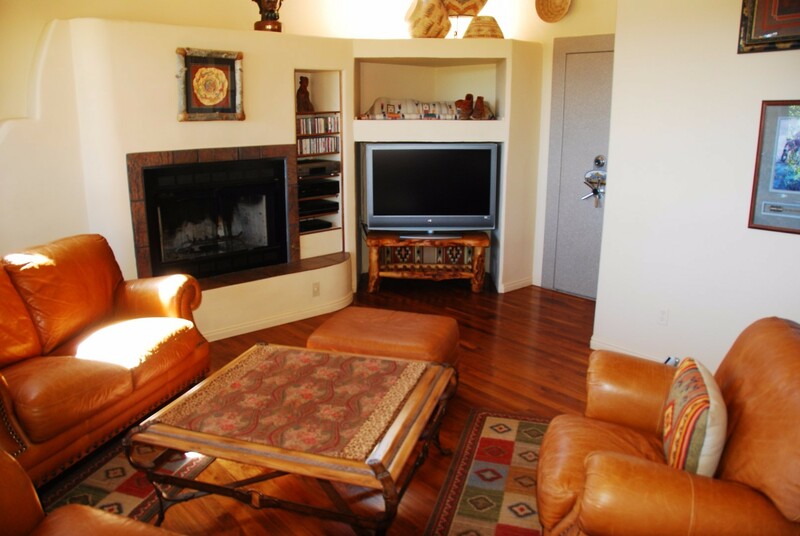 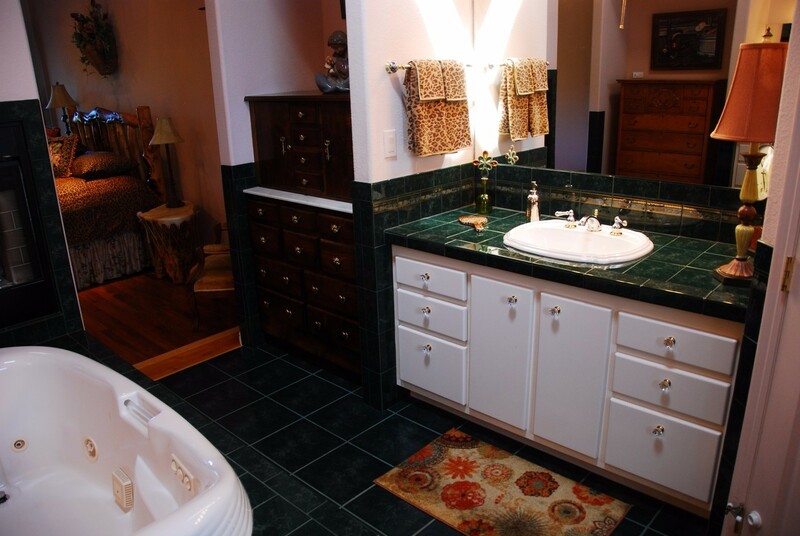 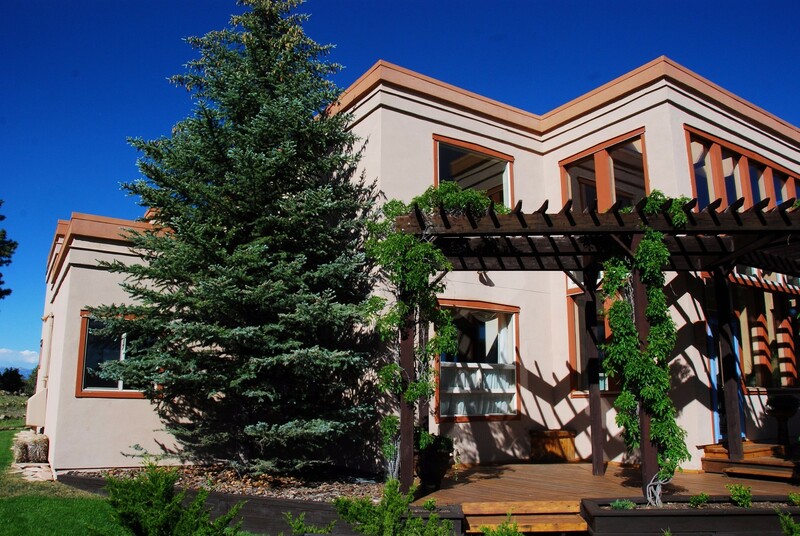 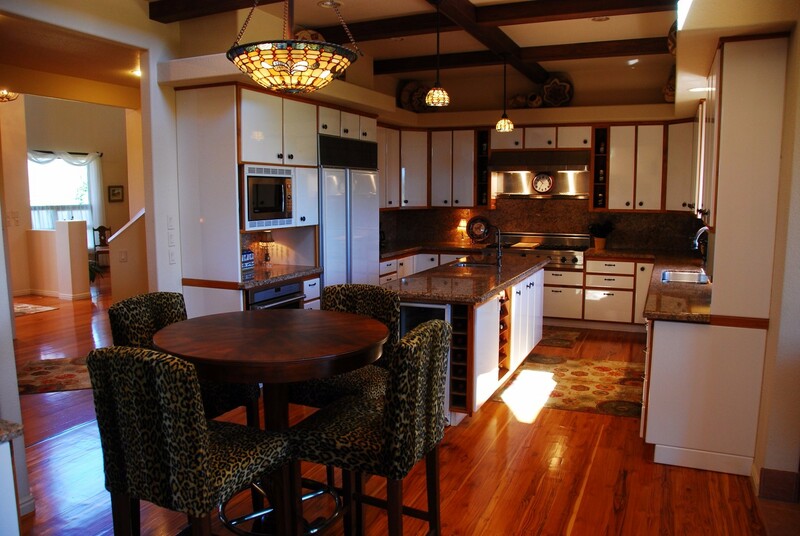 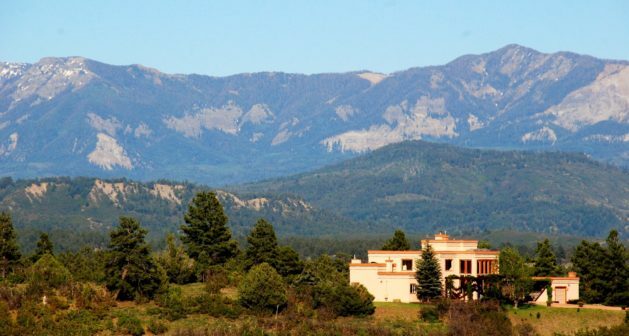 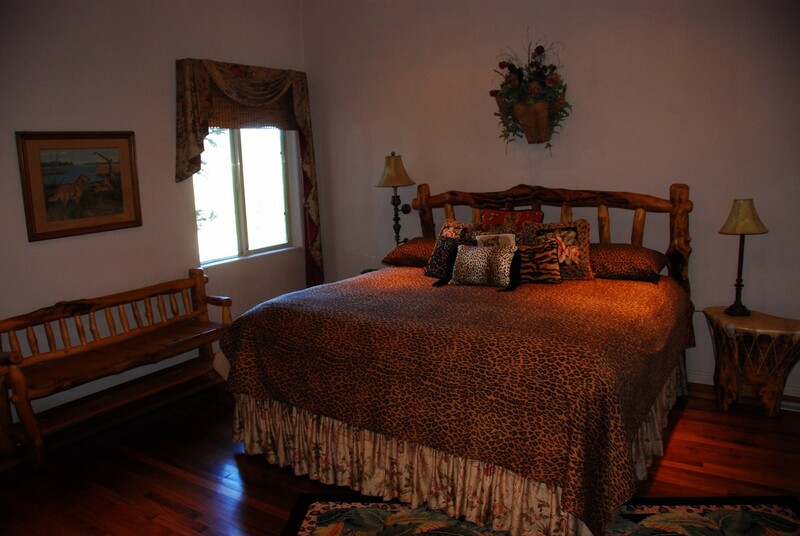 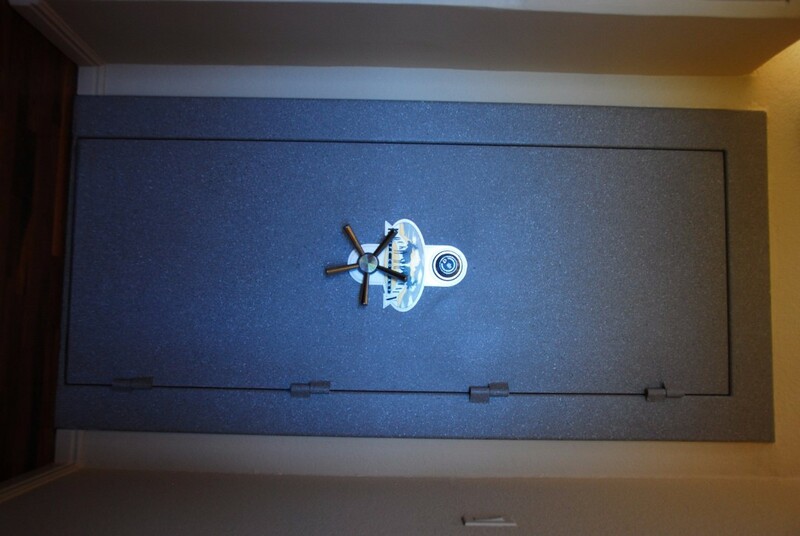 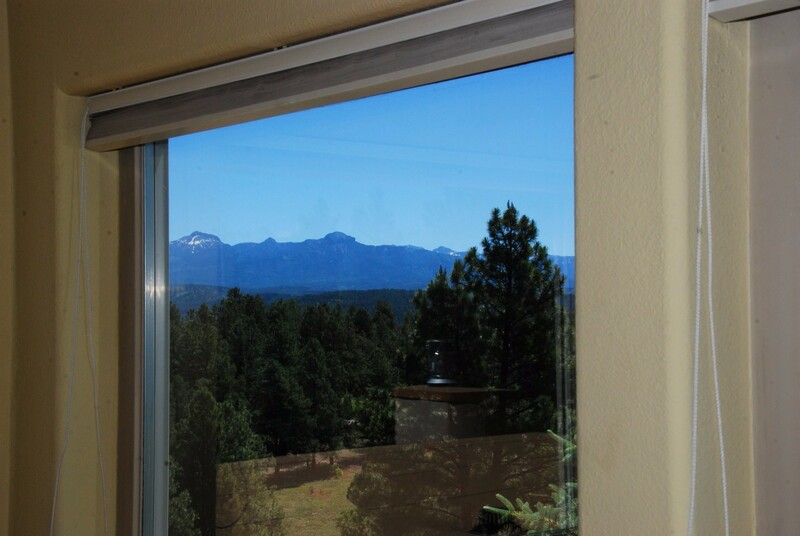 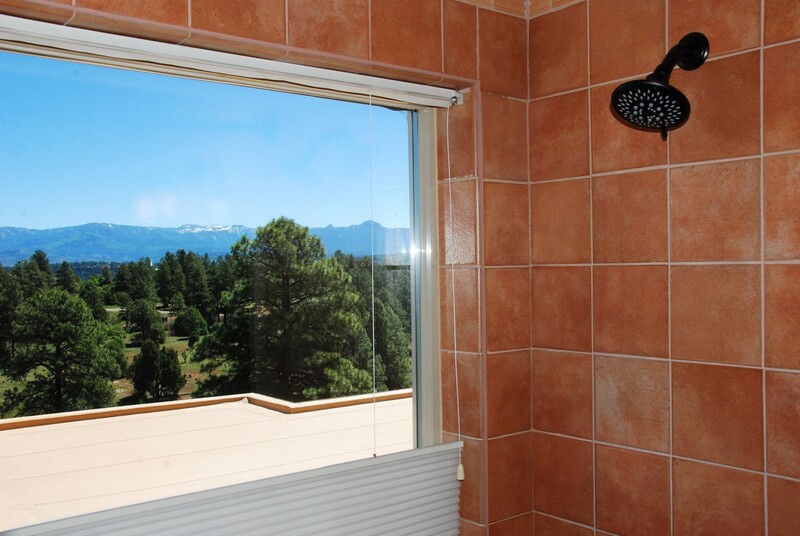 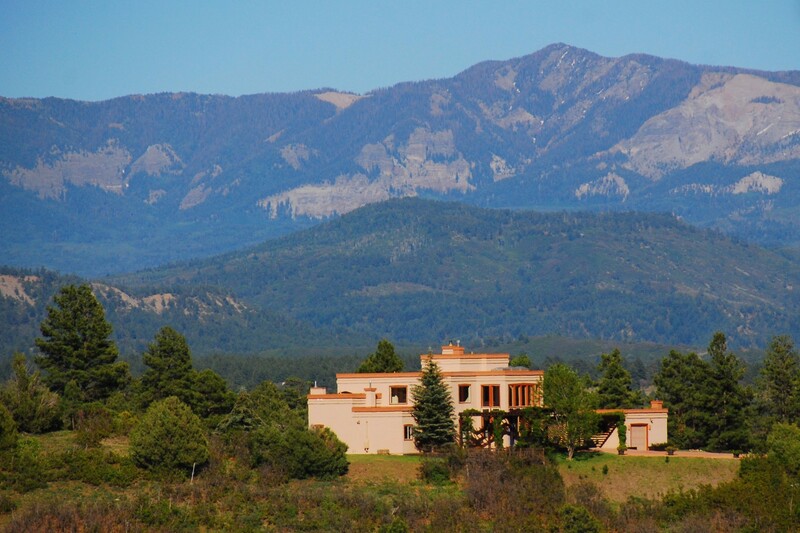 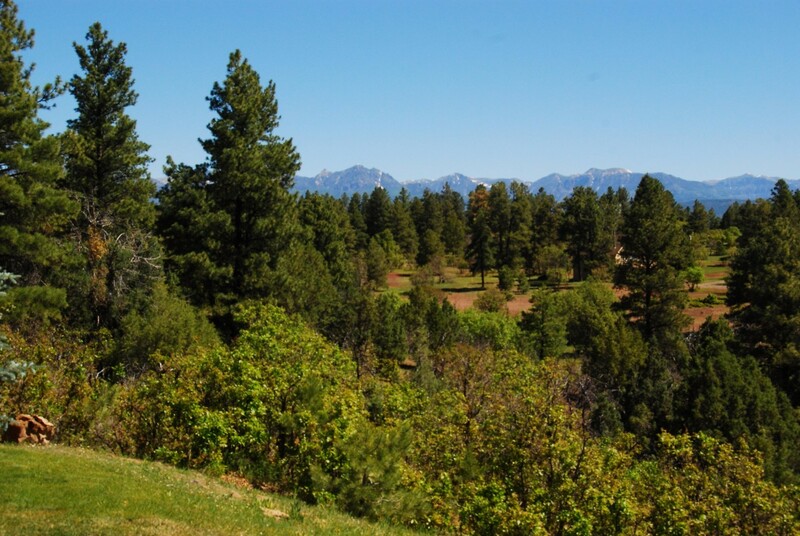 Place this one at the top of your Pagosa home touring schedule.